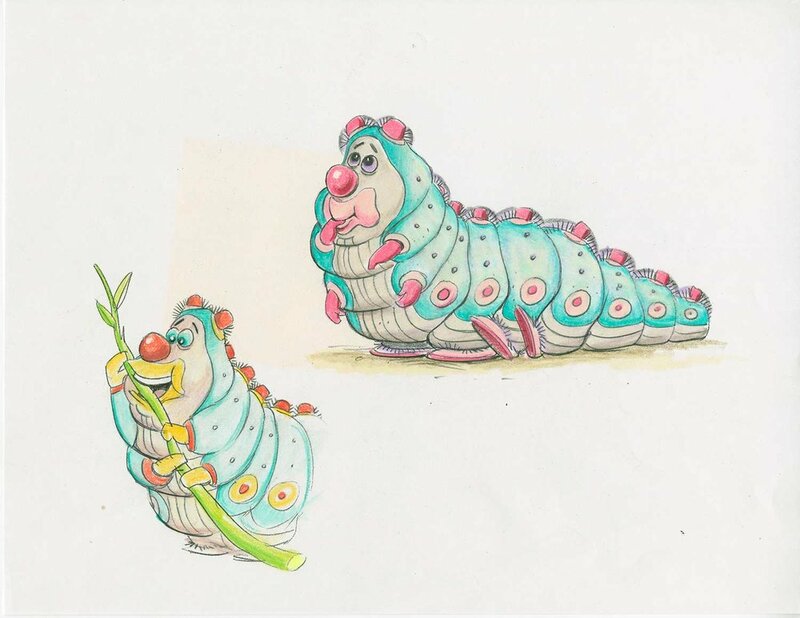 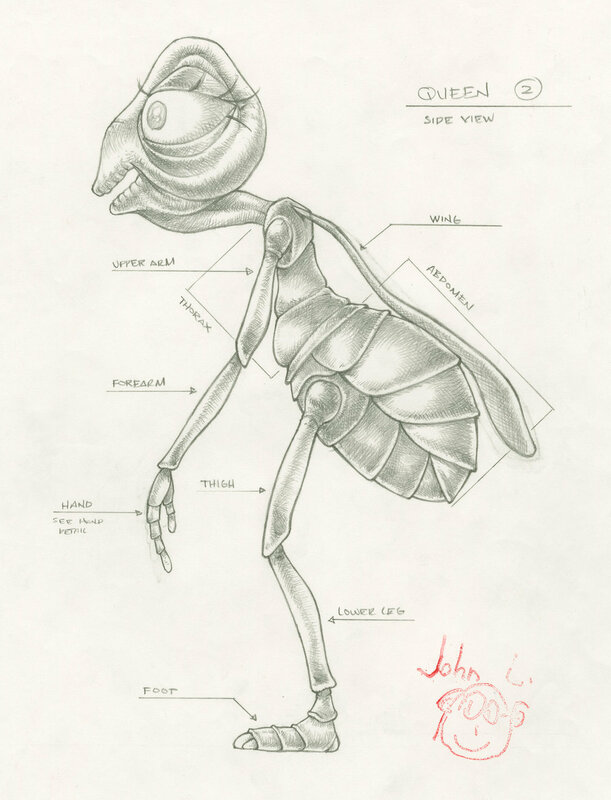 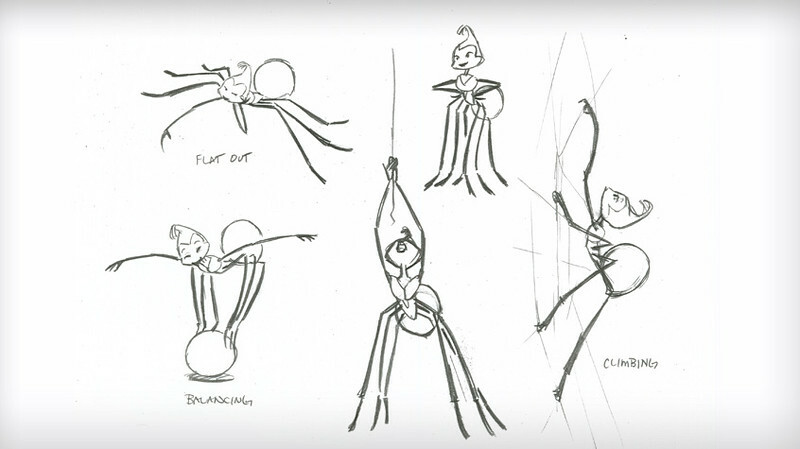 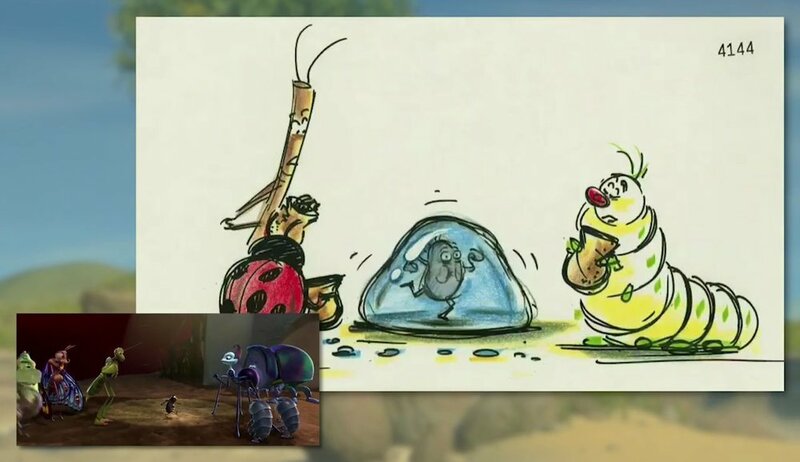 A Bug's Life is an animation movie produced by Pixar Animation Studios and directed by John Lasseter in 1998. 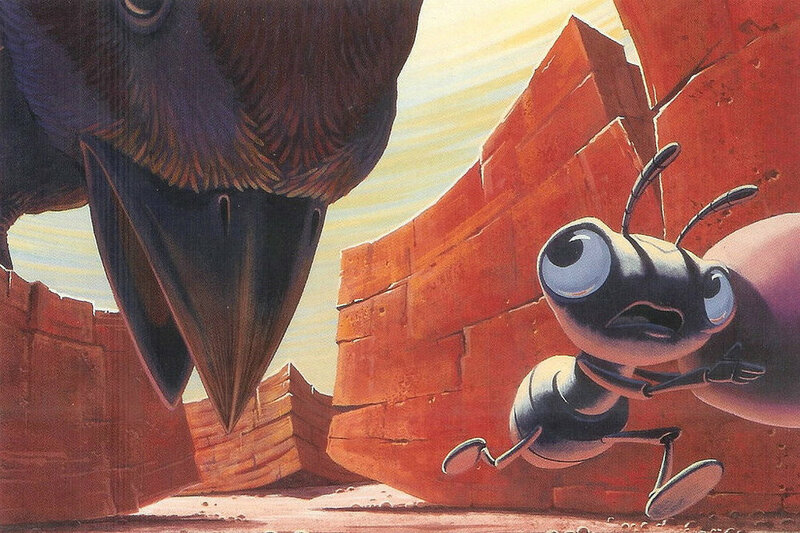 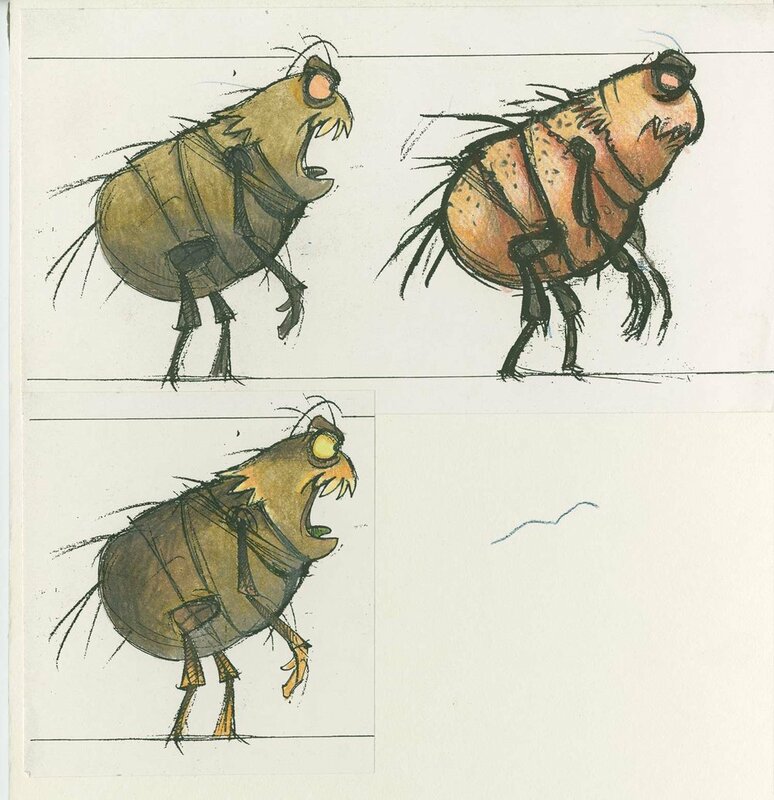 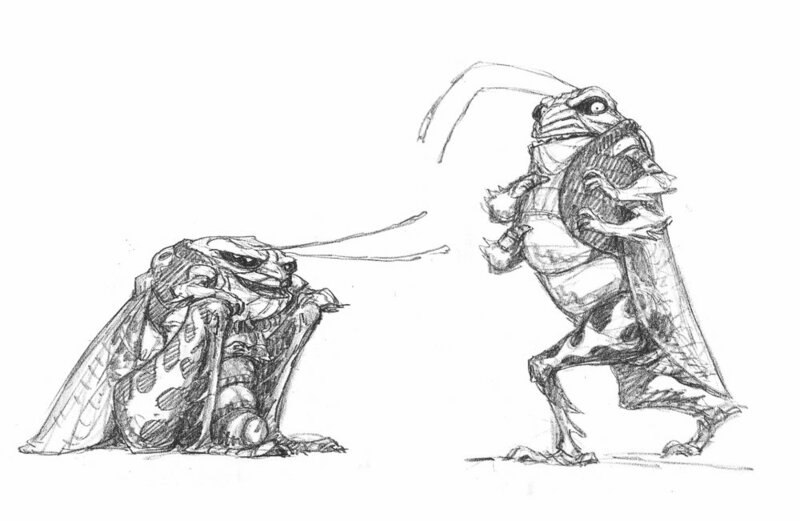 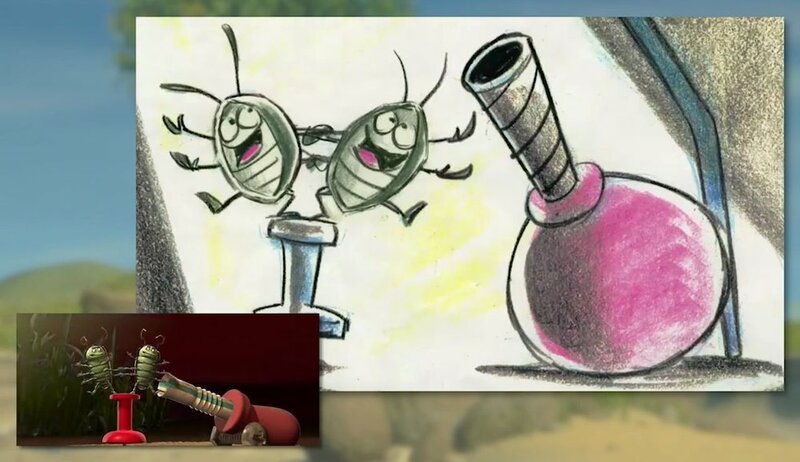 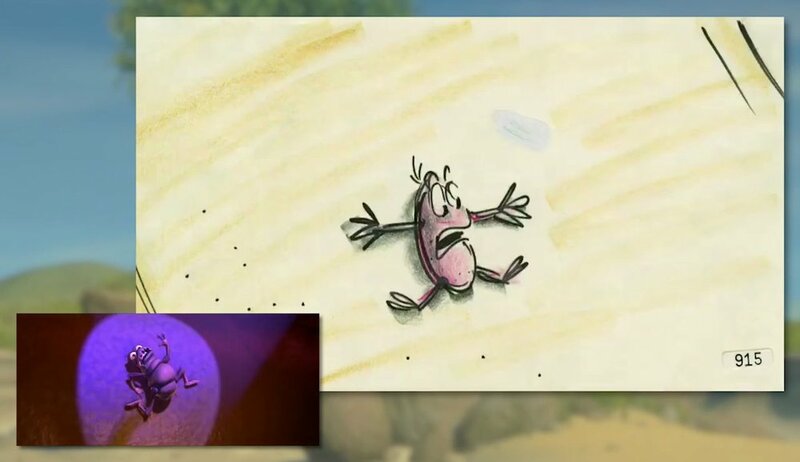 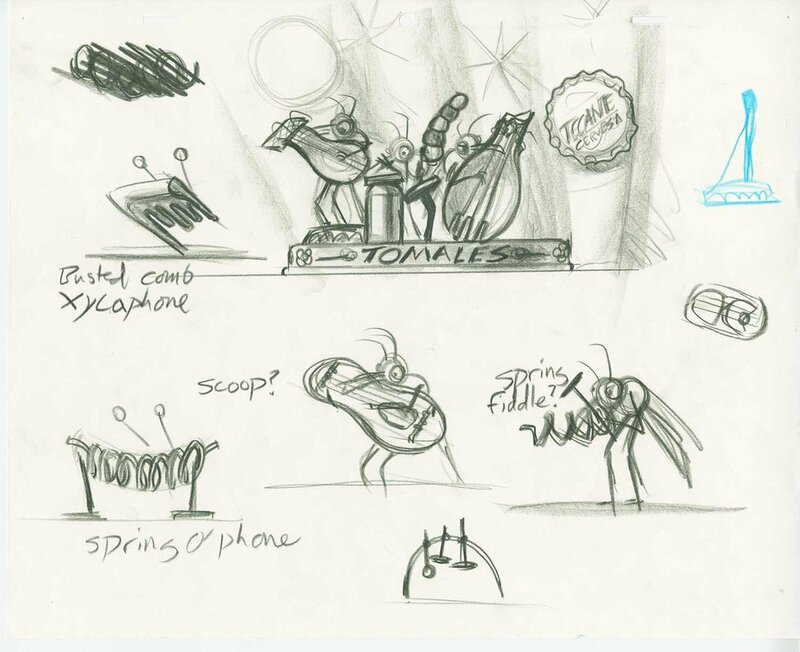 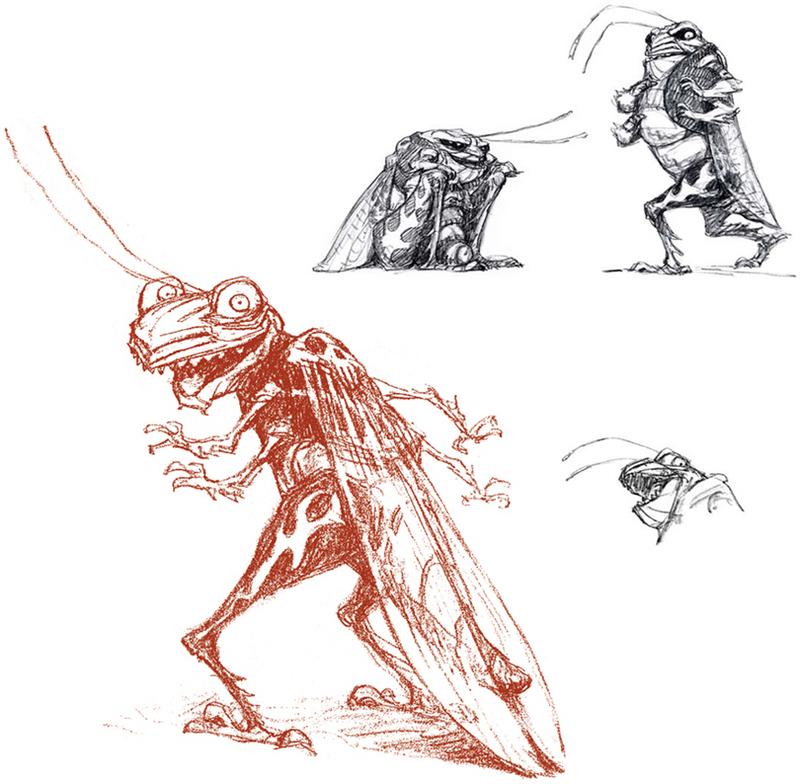 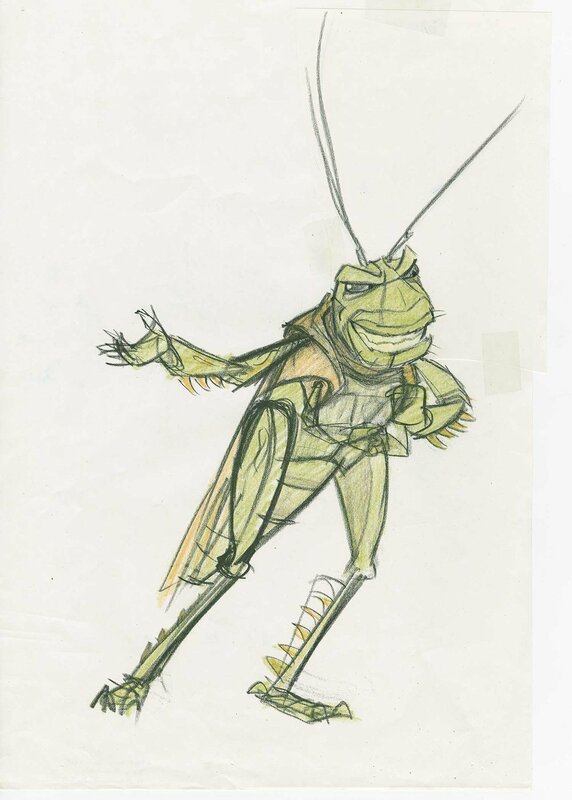 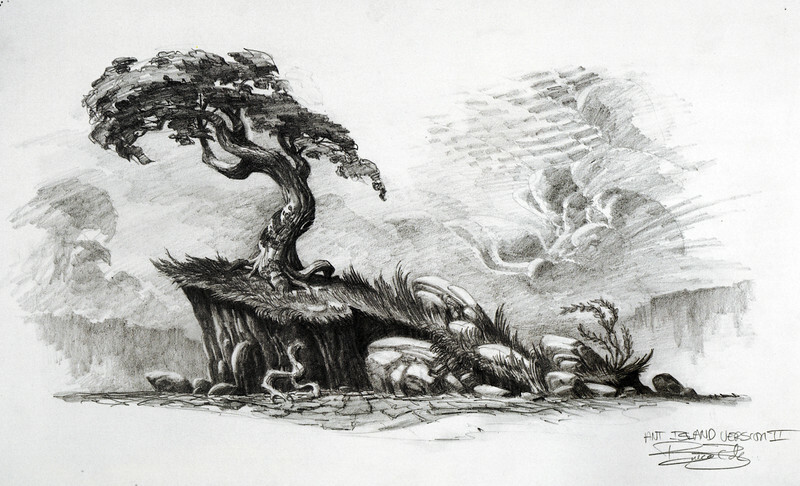 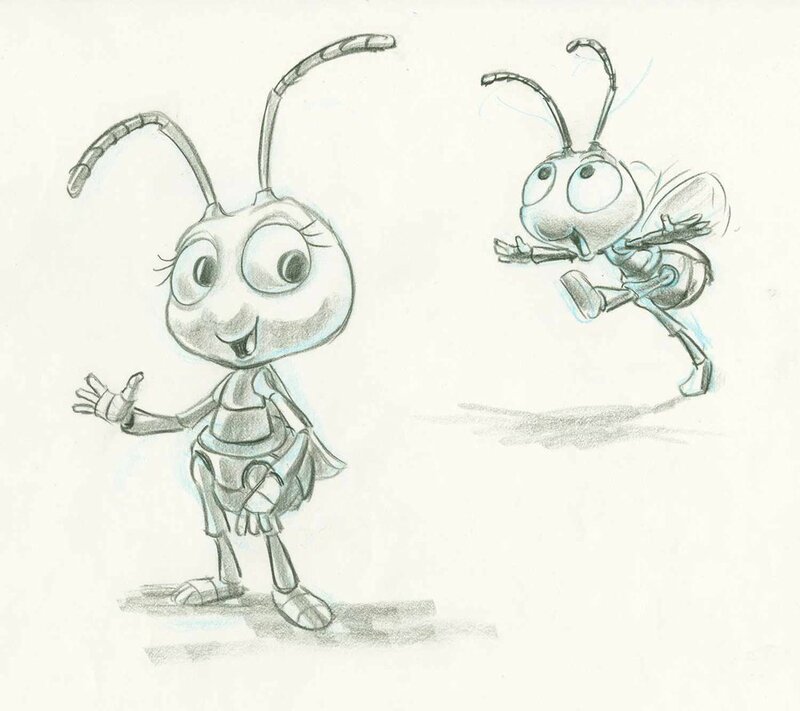 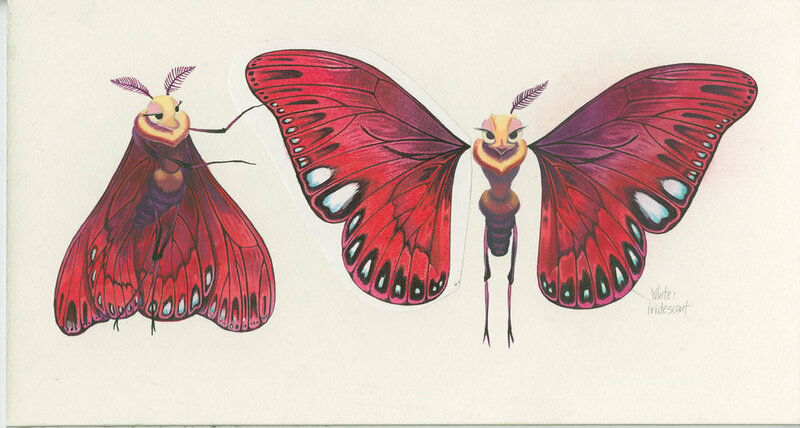 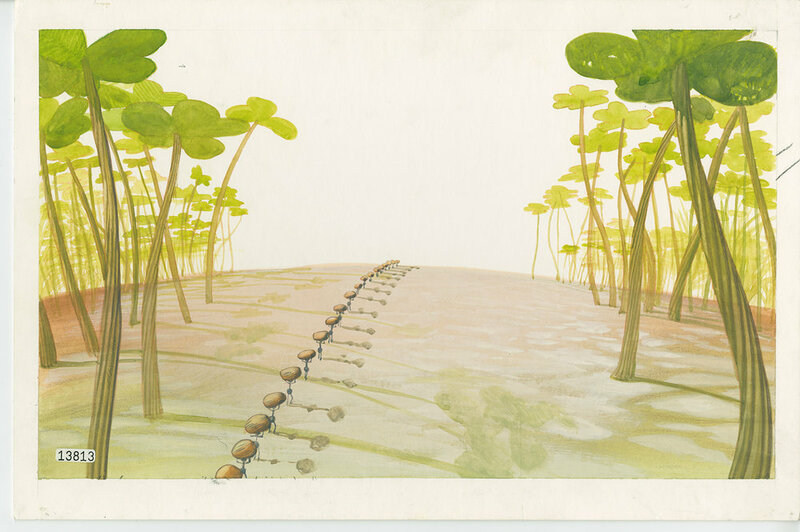 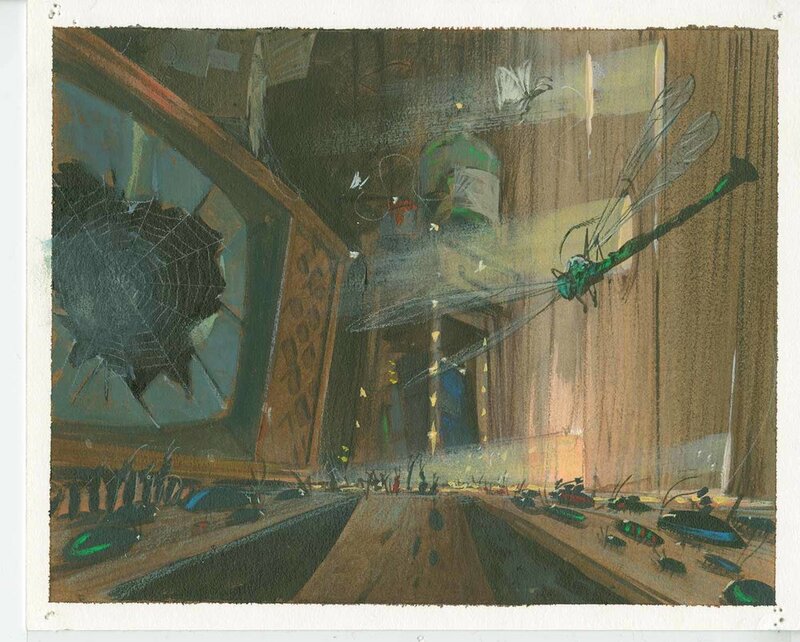 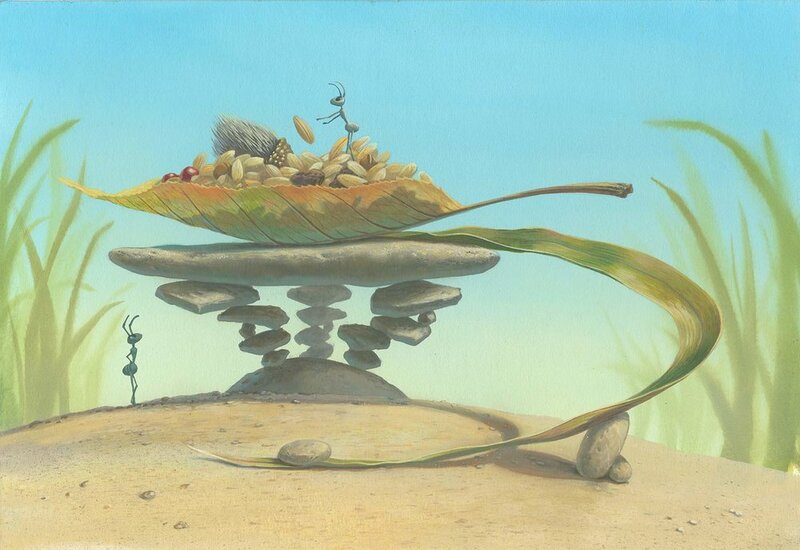 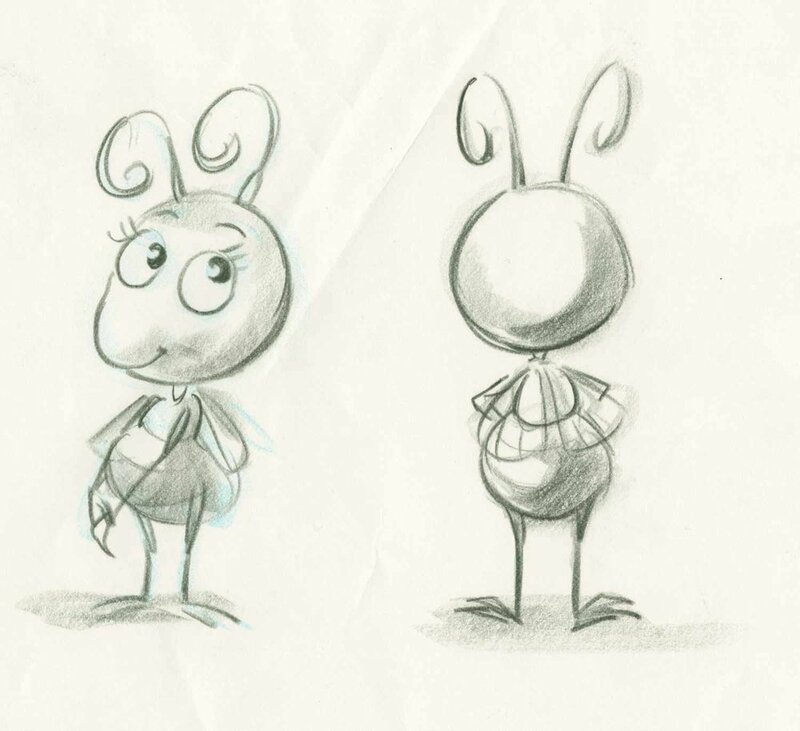 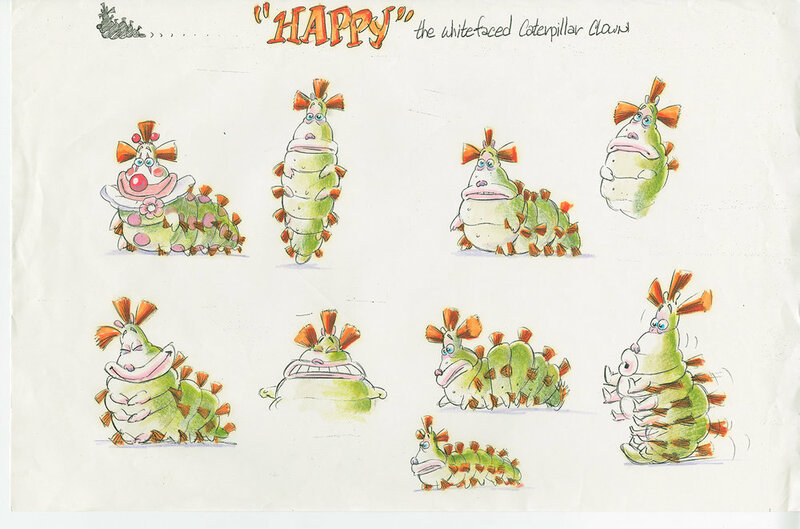 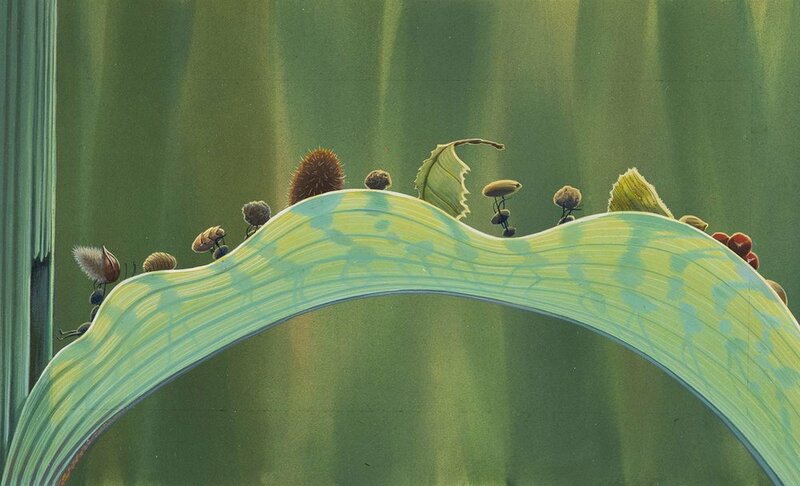 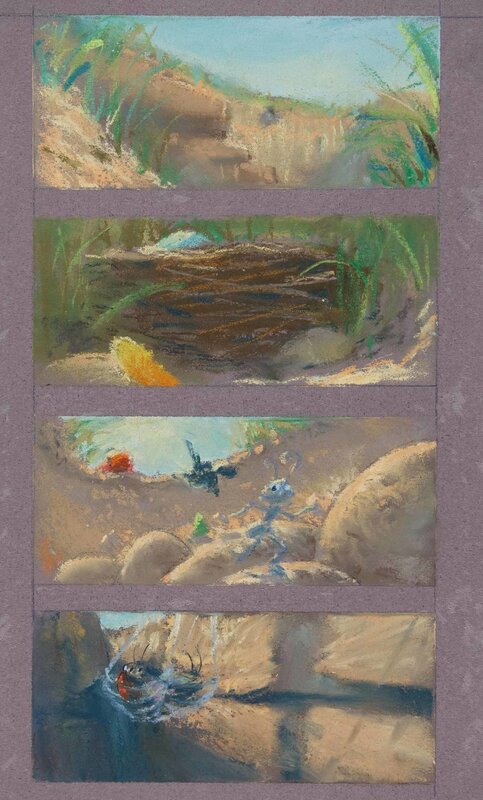 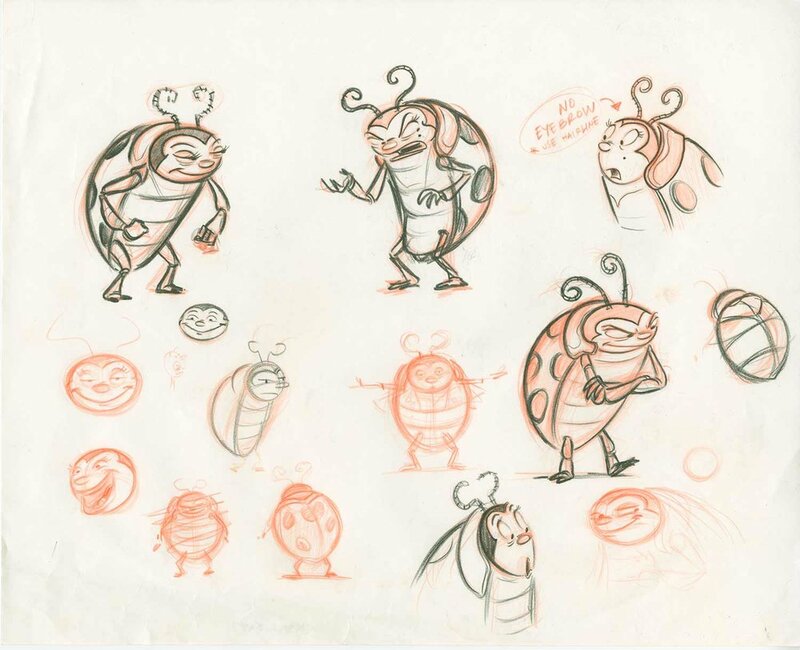 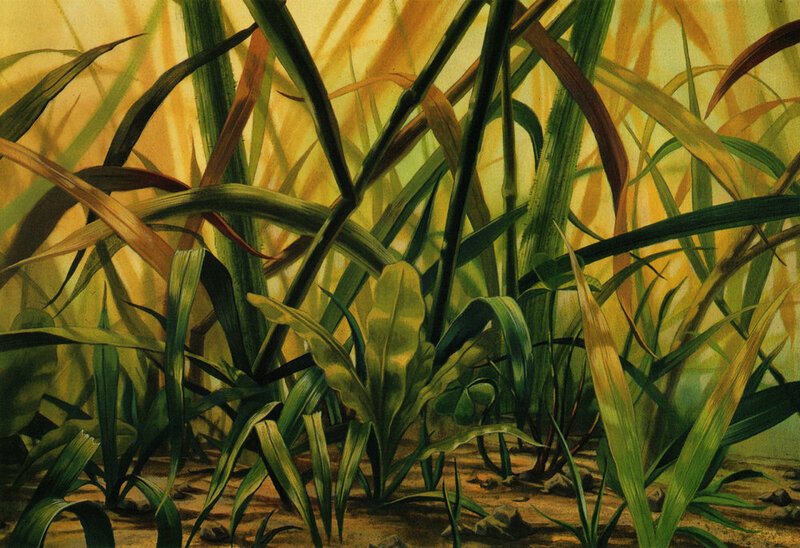 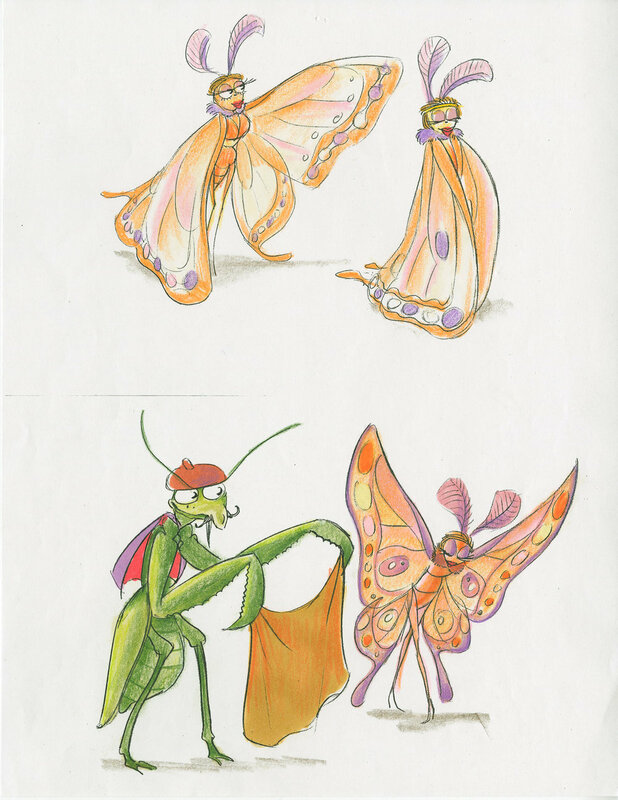 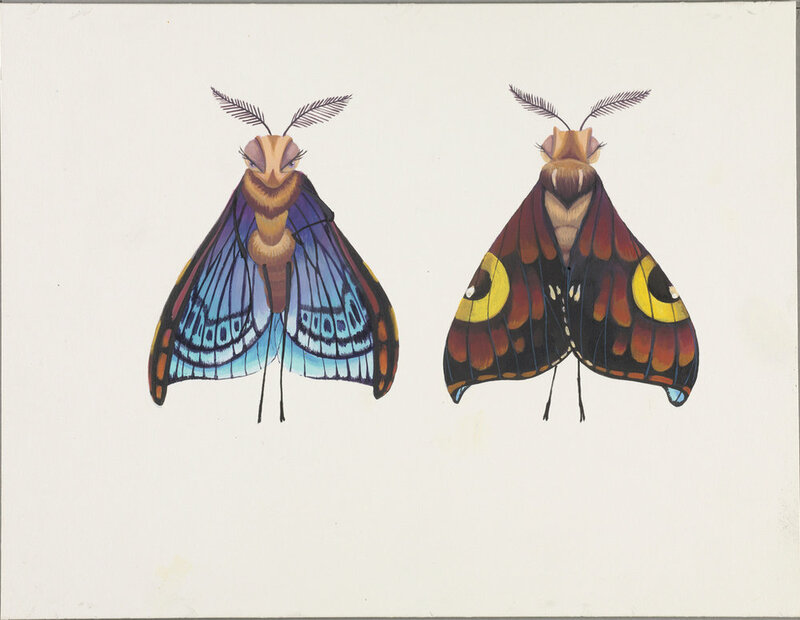 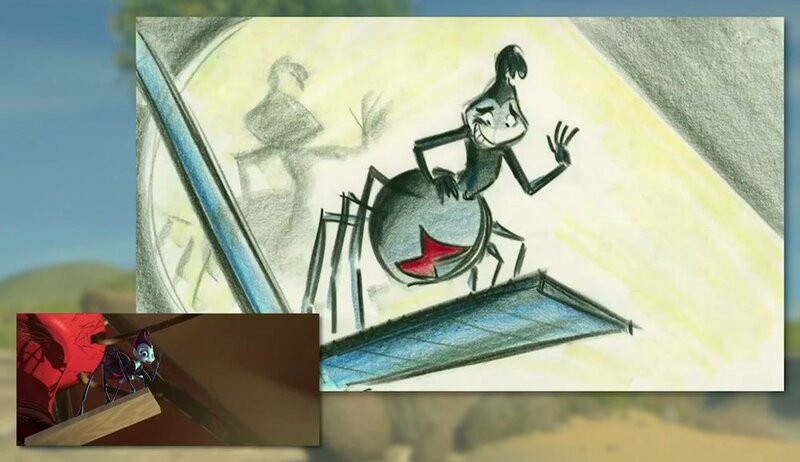 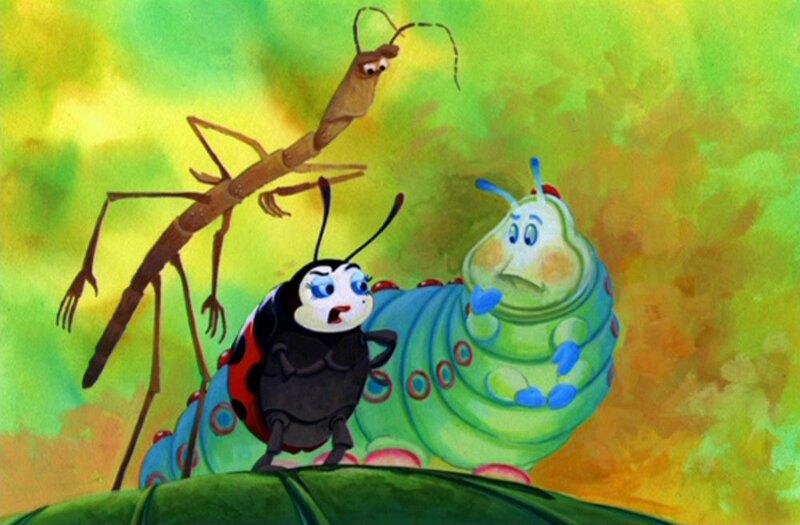 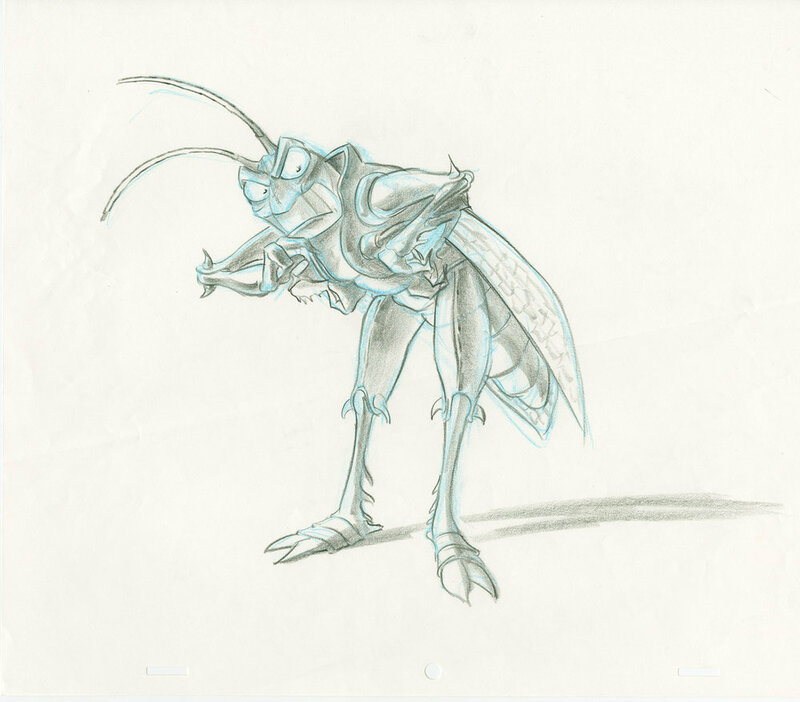 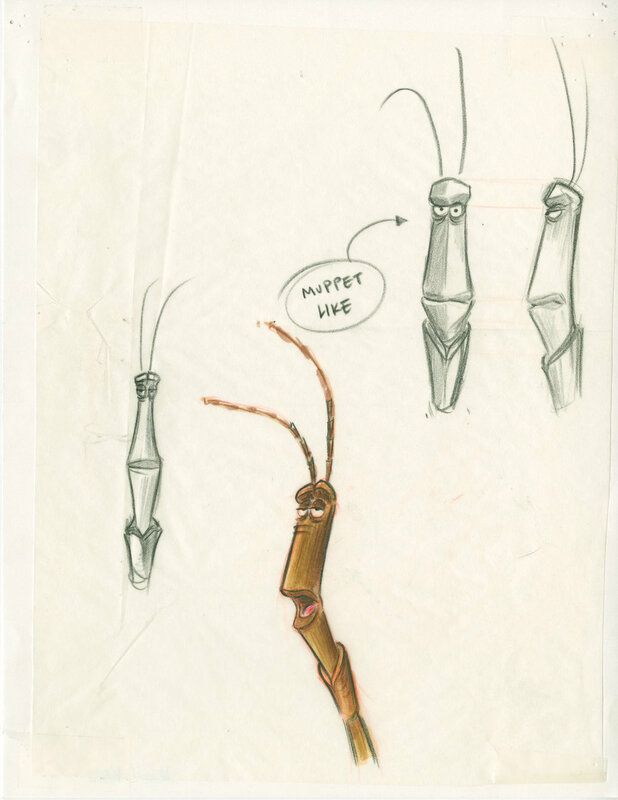 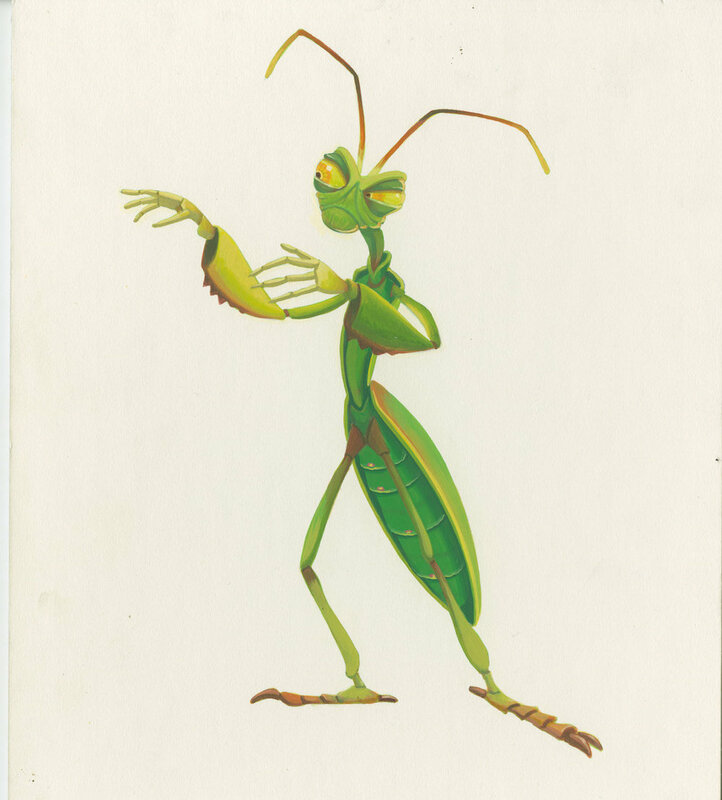 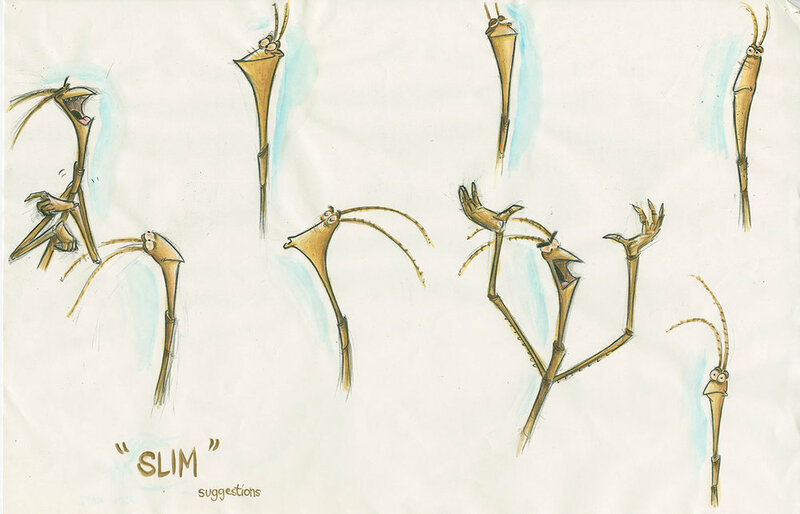 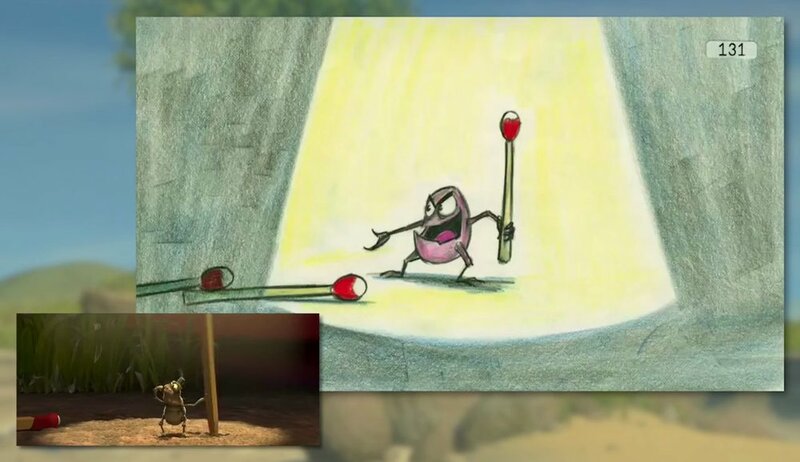 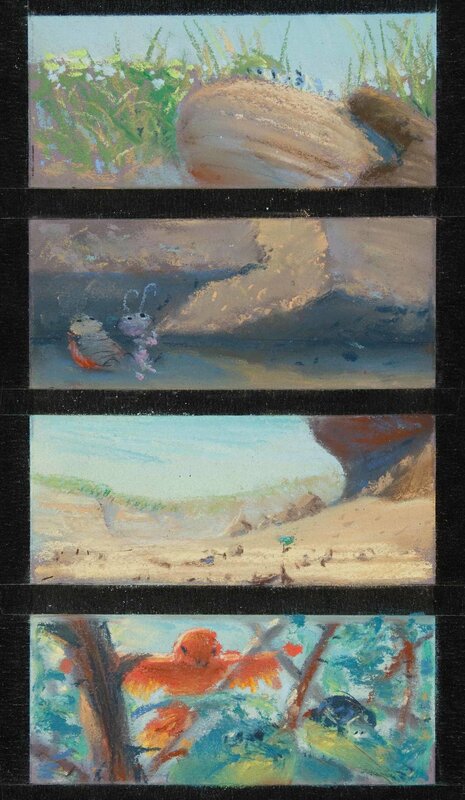 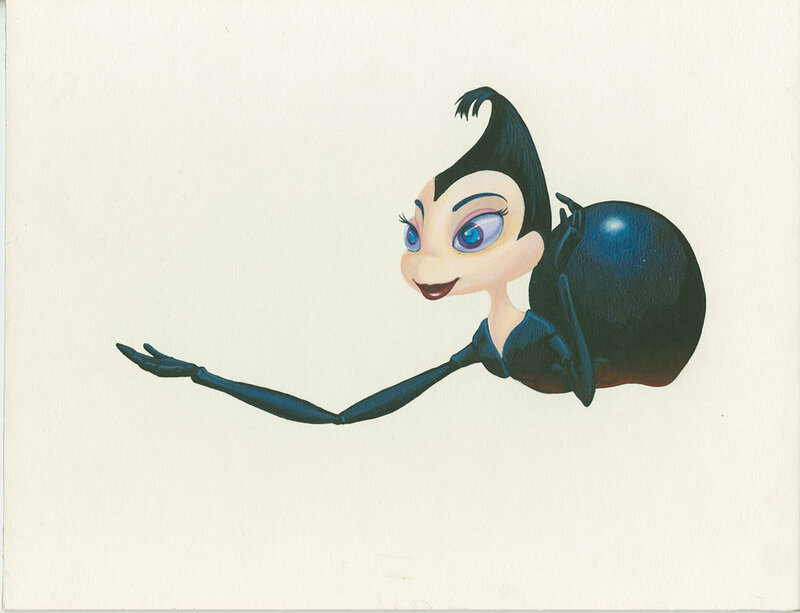 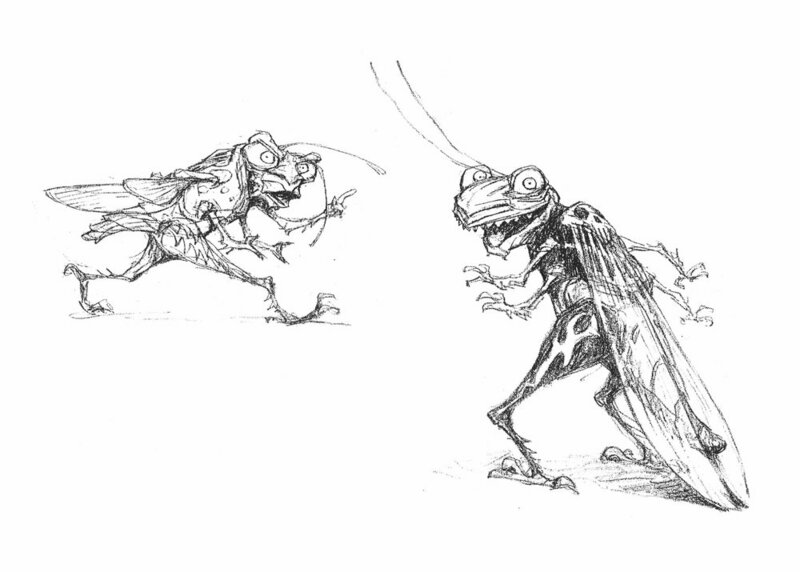 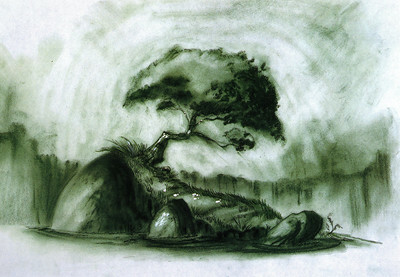 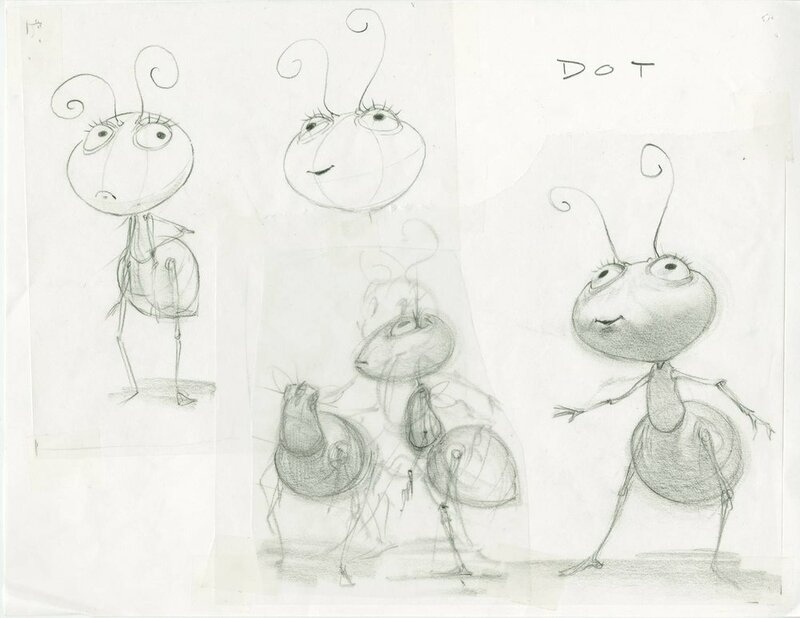 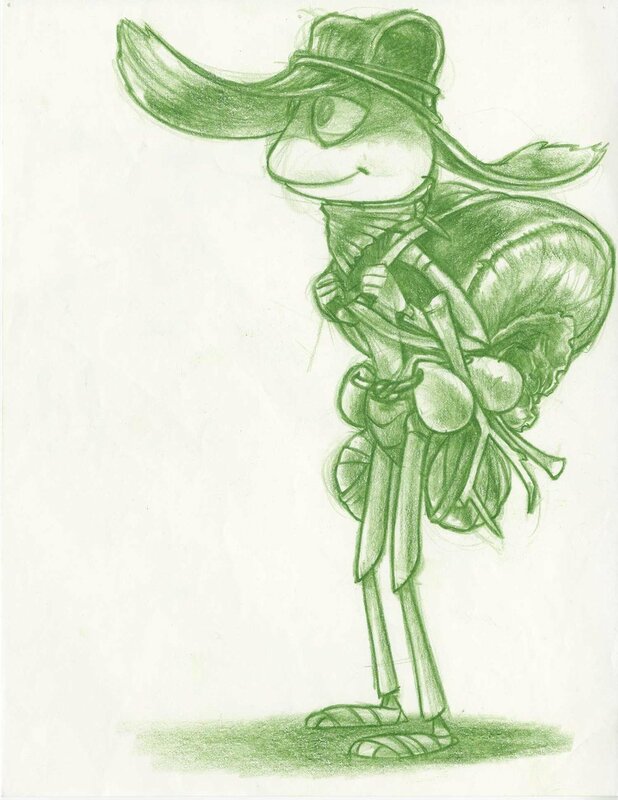 The movie was inspired by Aesop's fable The Ant and the Grasshopper. 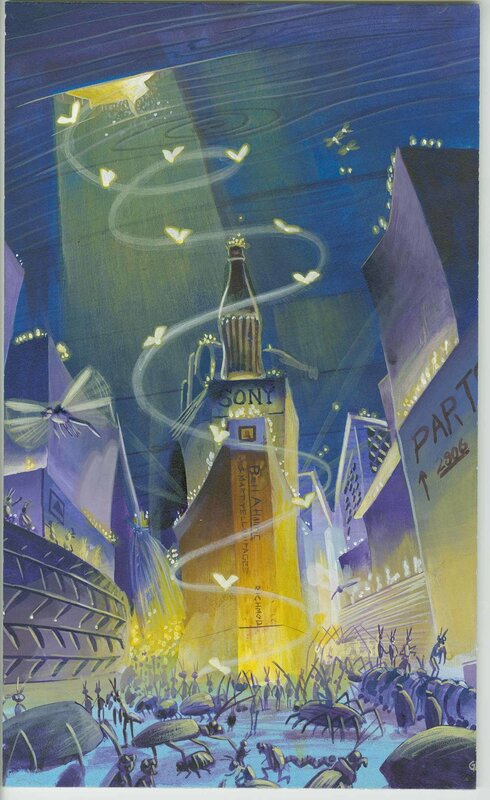 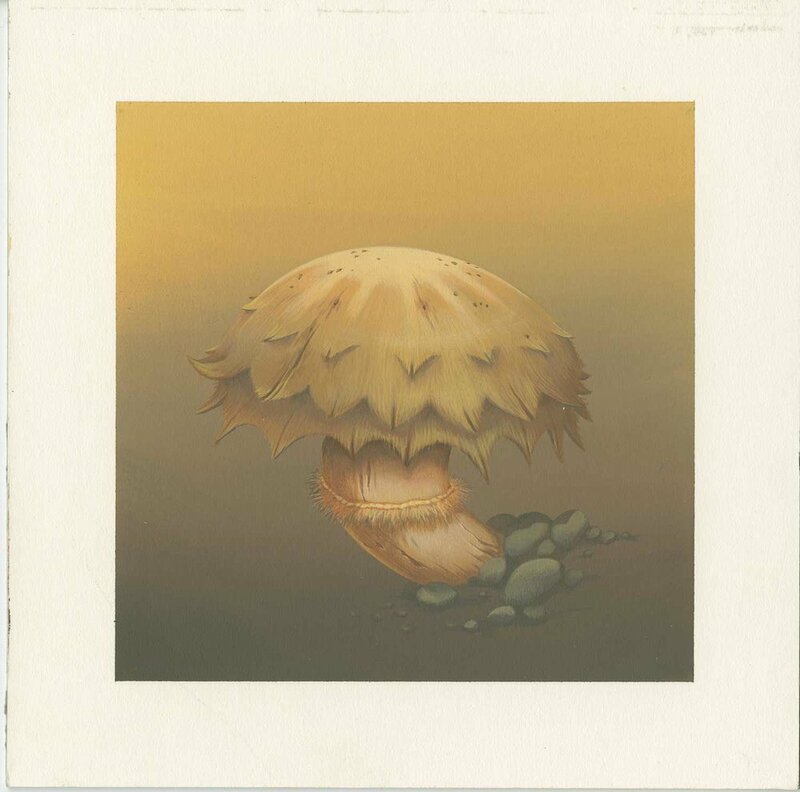 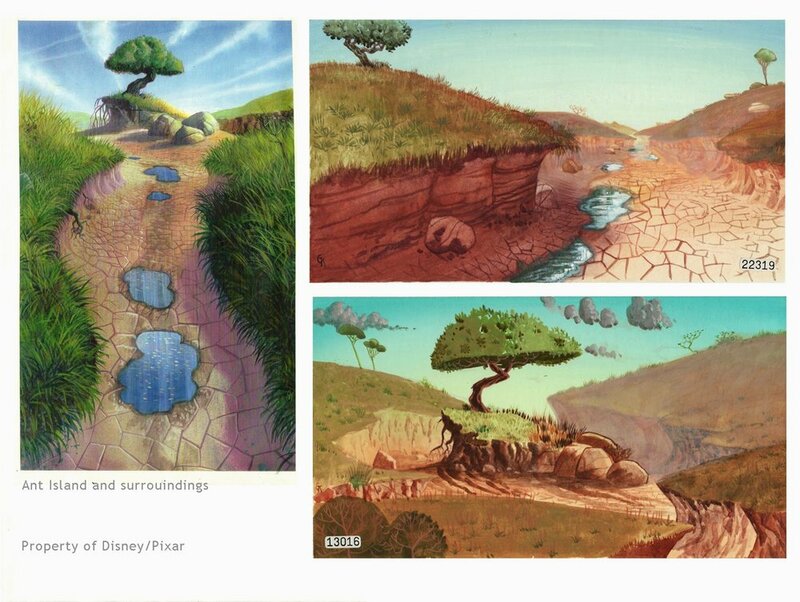 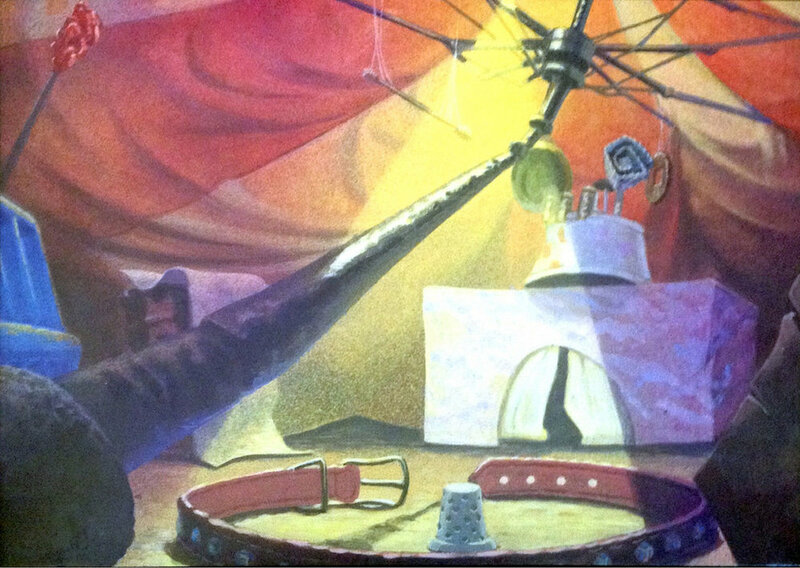 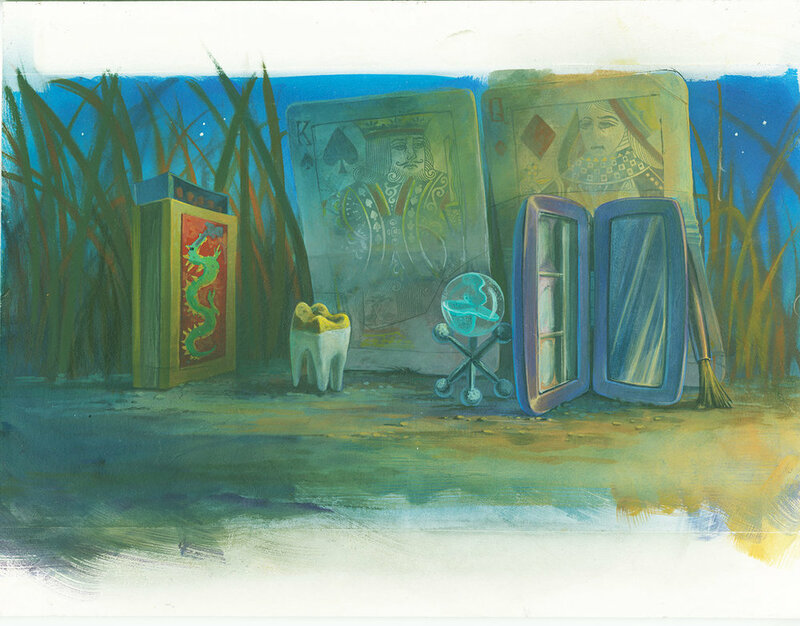 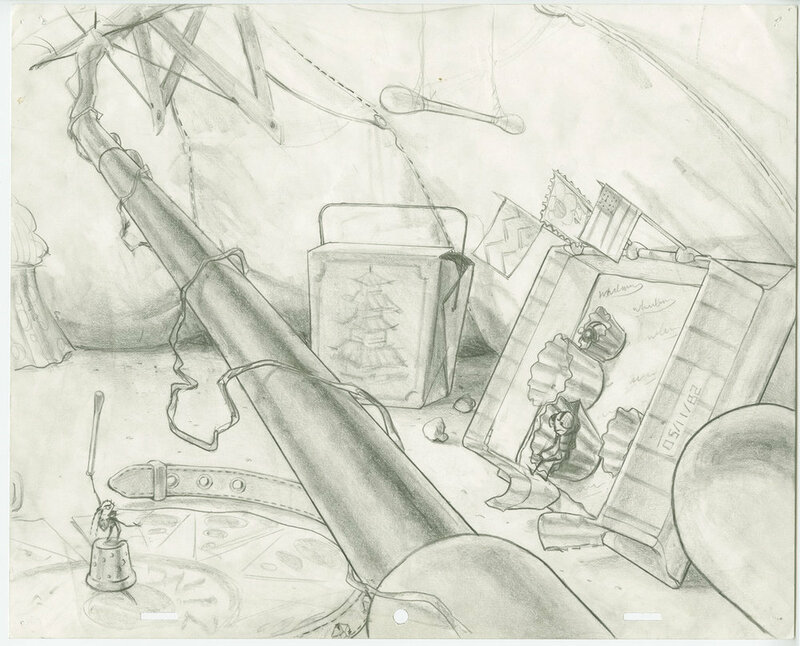 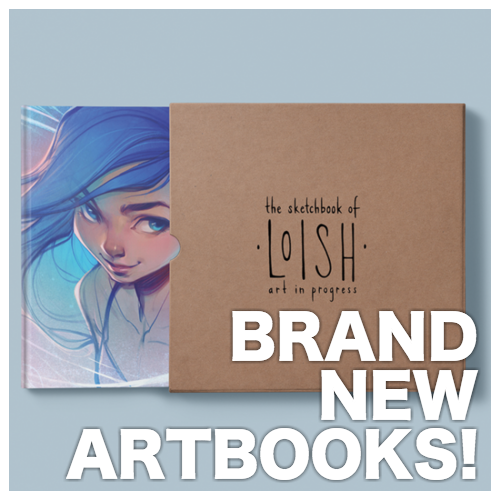 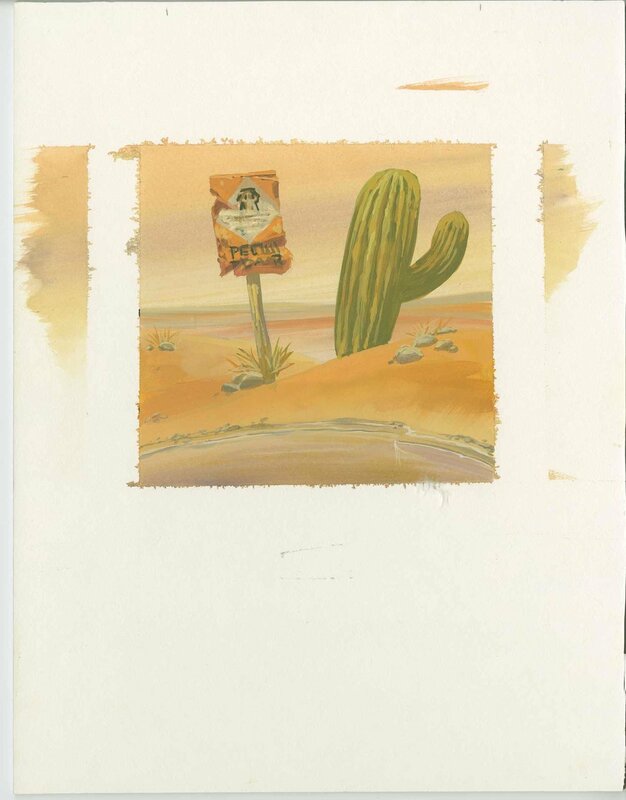 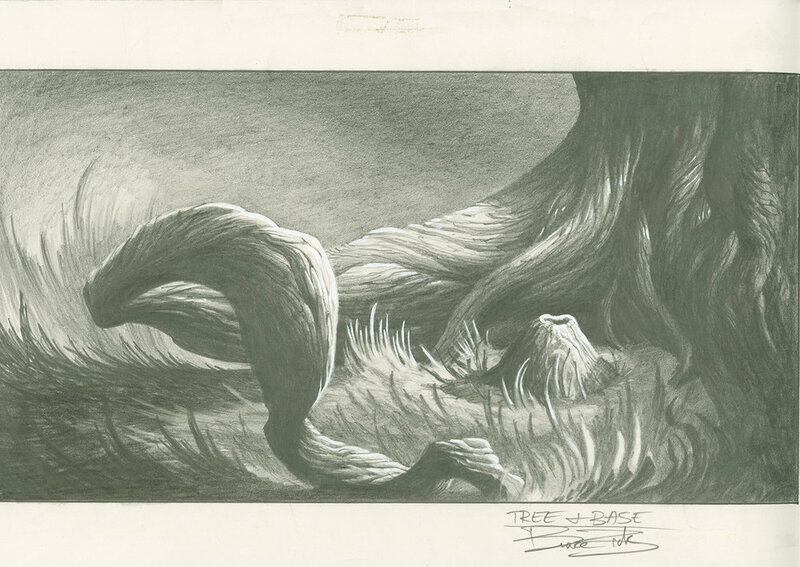 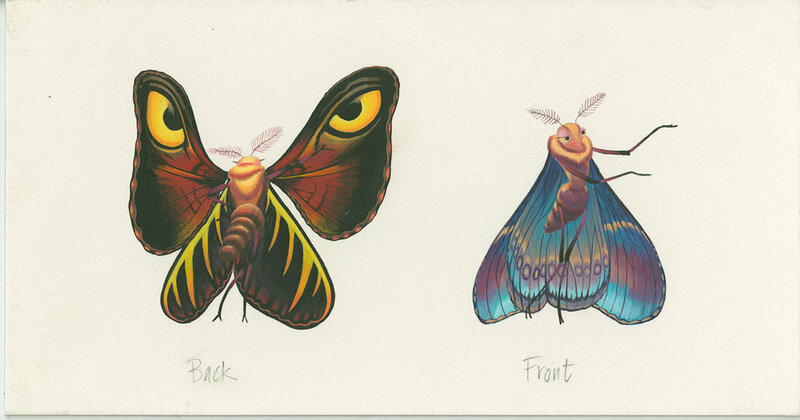 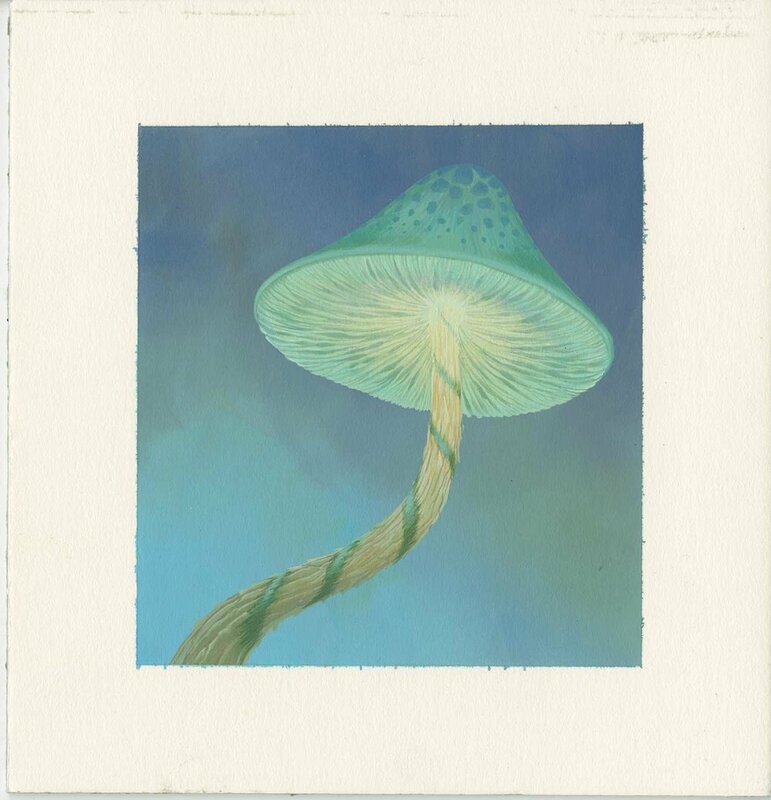 The pictures on this page are a collection of artworks created for this movie. 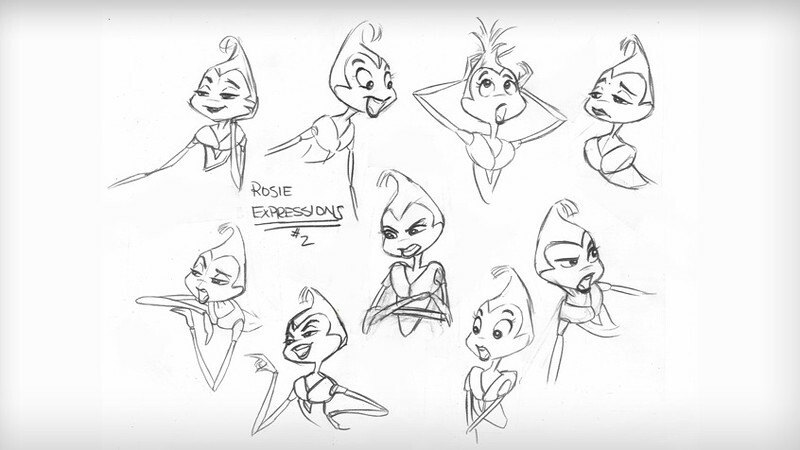 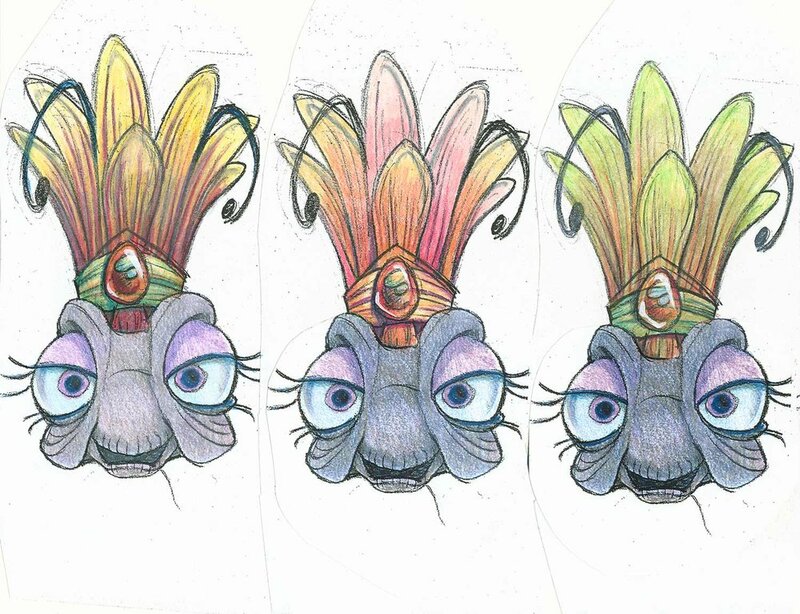 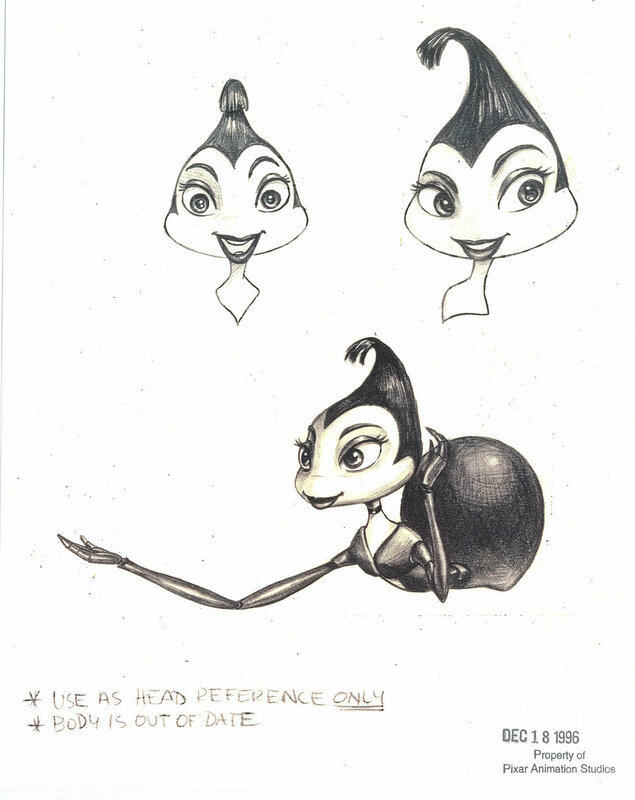 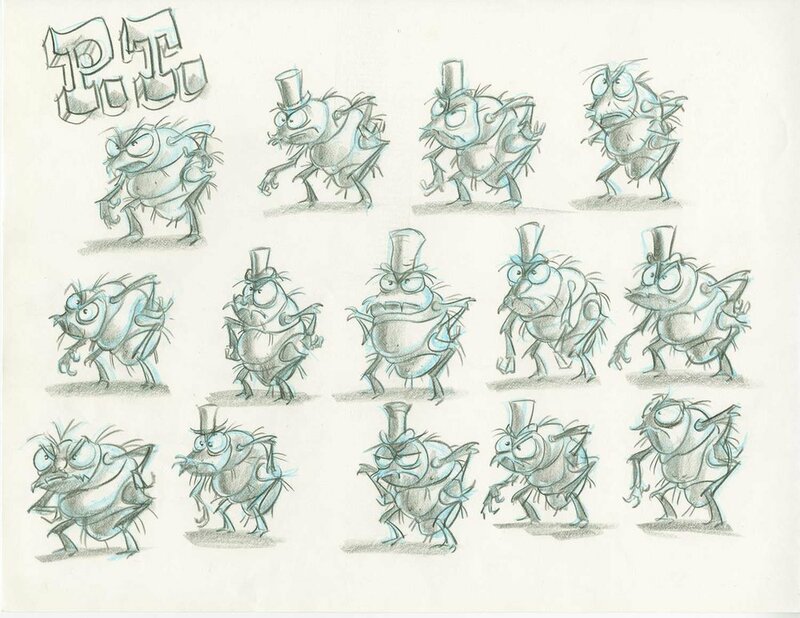 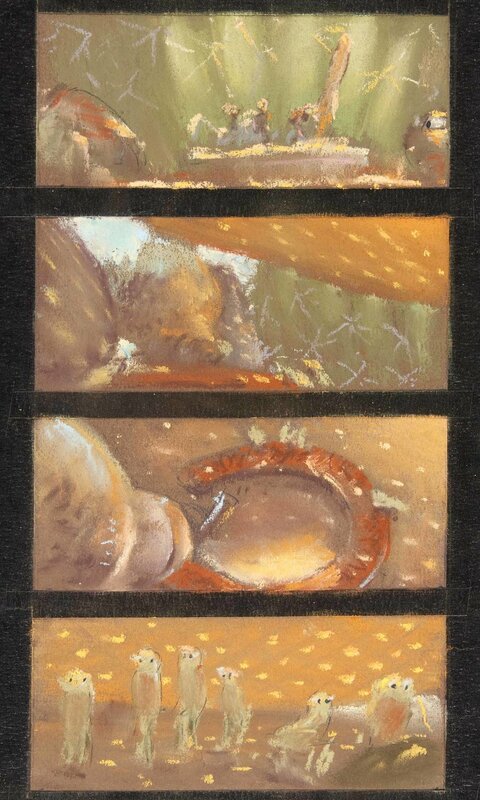 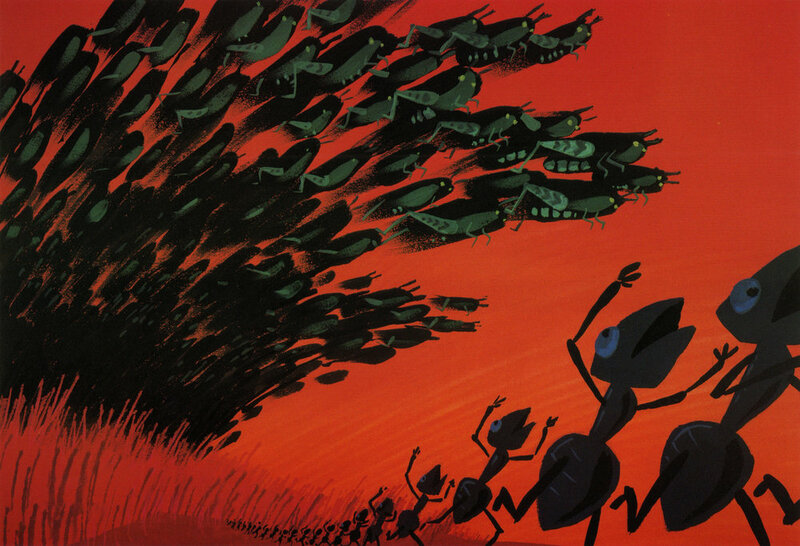 A colony of ants living in the middle of a dry creek led by Princess Atta and her mother, the Queen, is oppressed by a gang of marauding grasshoppers that arrive every season demanding food from the ants. 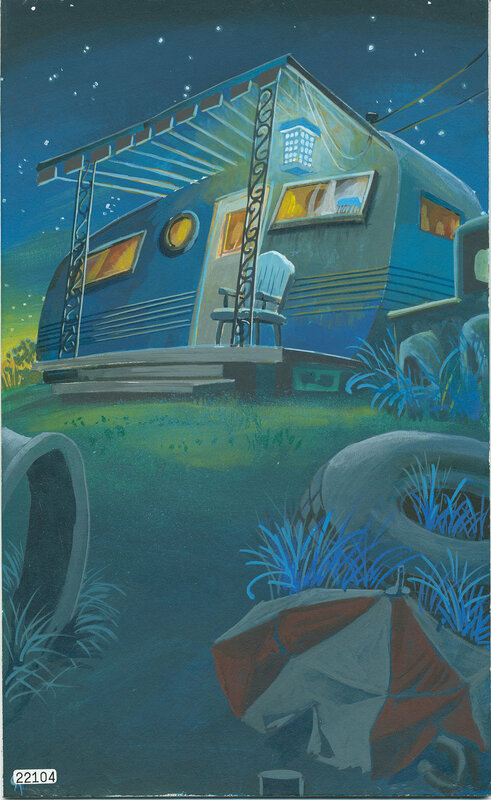 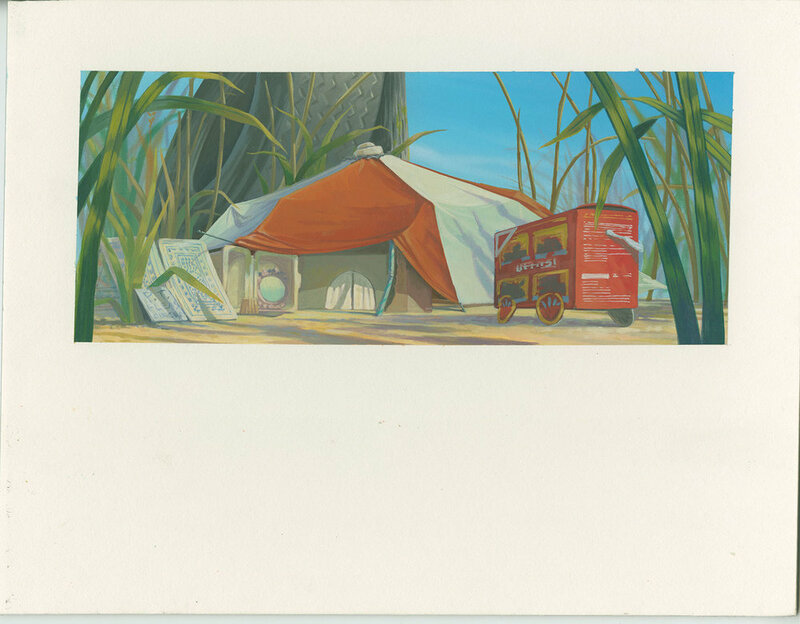 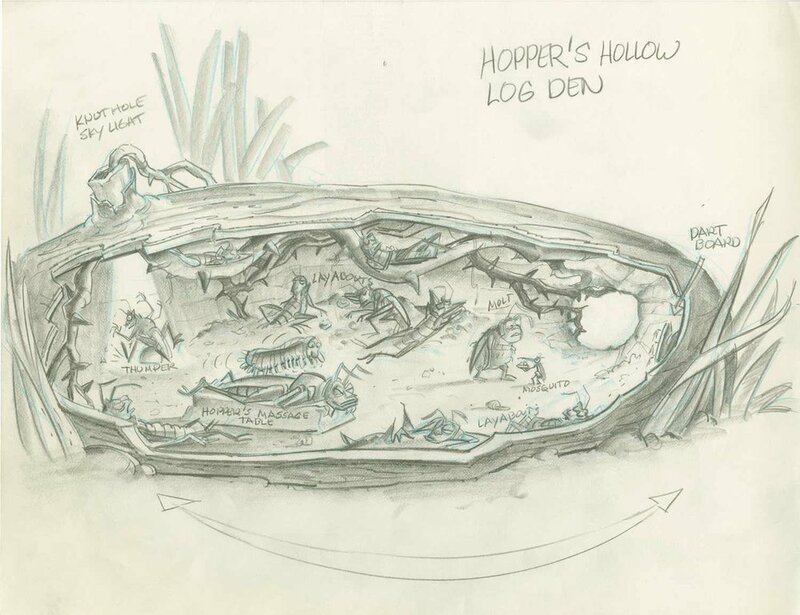 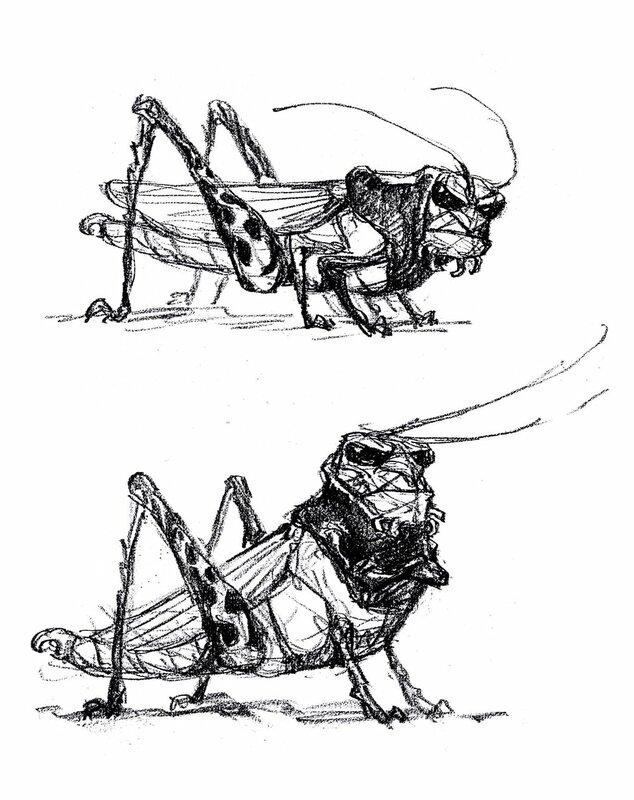 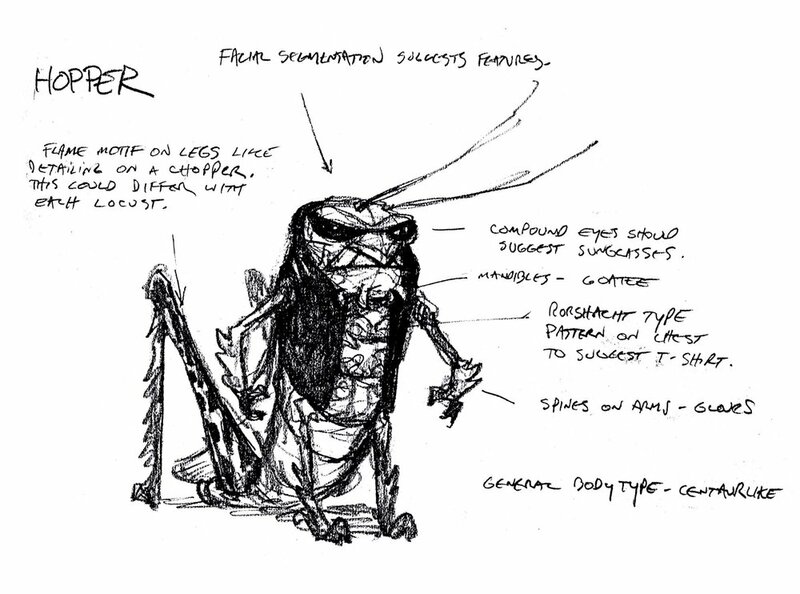 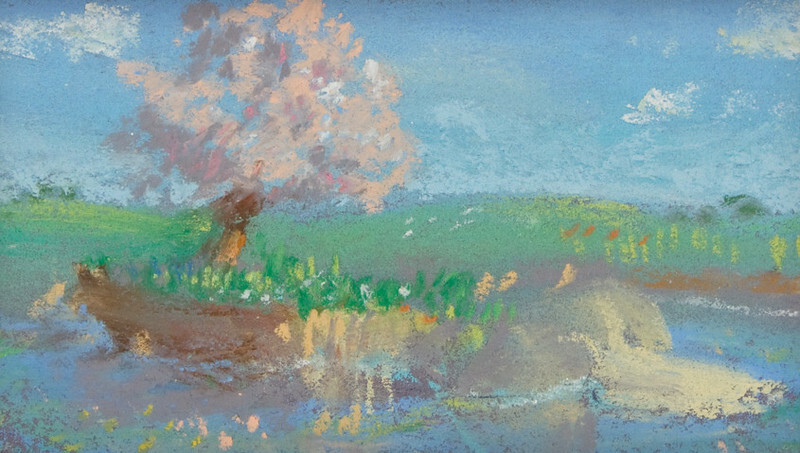 One day, after Flik, an individualist and would-be inventor, accidentally knocks the annual offering into a stream with his latest invention, a grain harvesting device, Hopper, the leader of the grasshoppers, demands twice as much food as compensation. 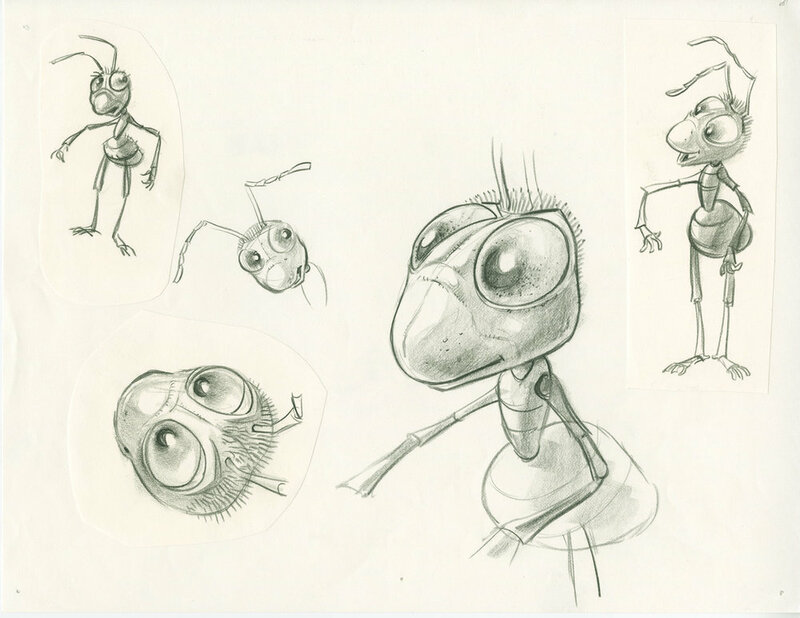 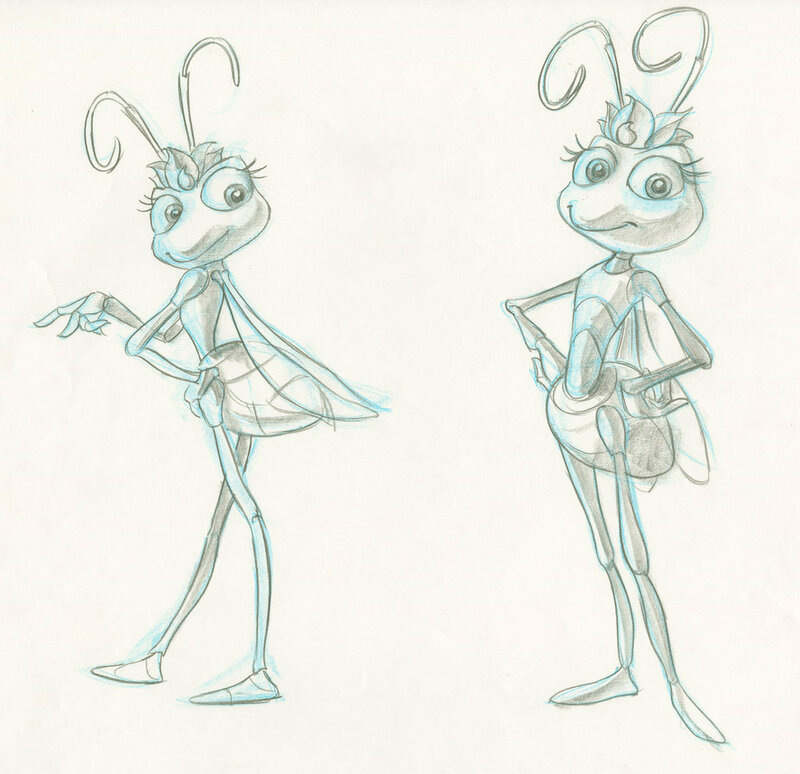 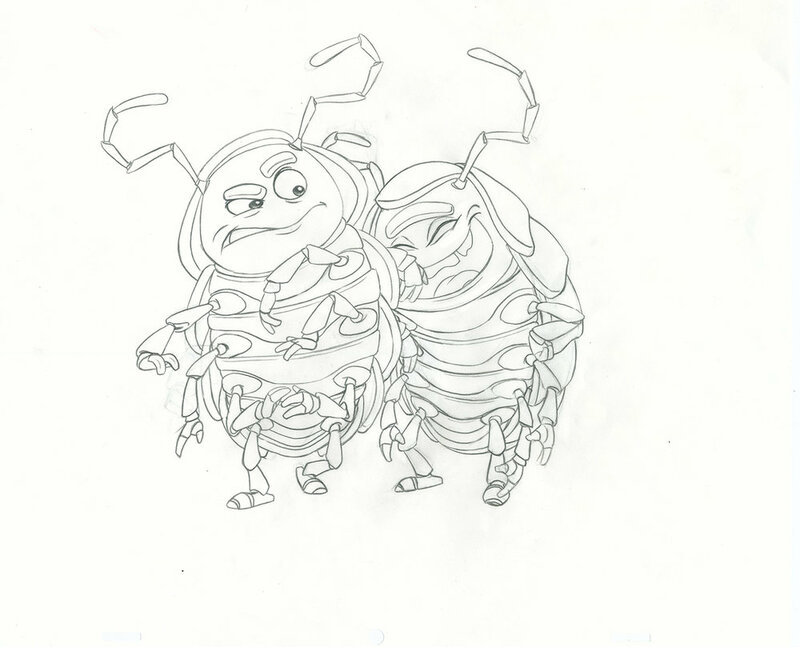 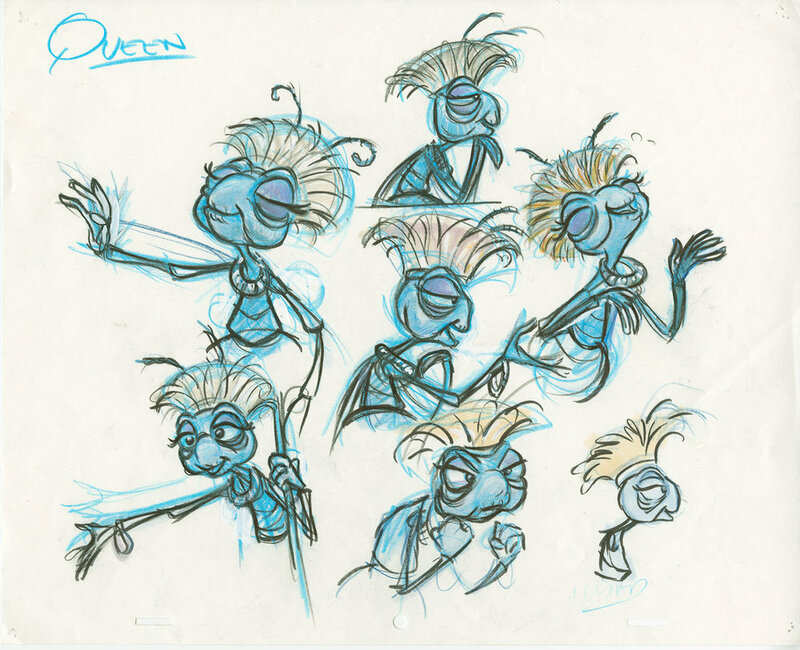 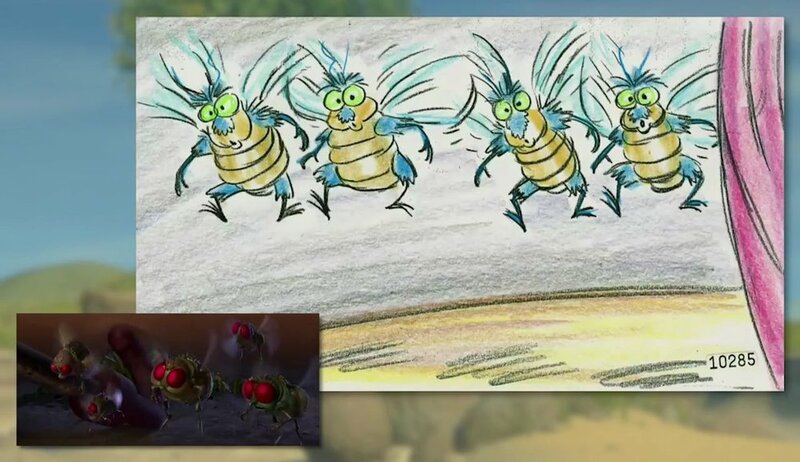 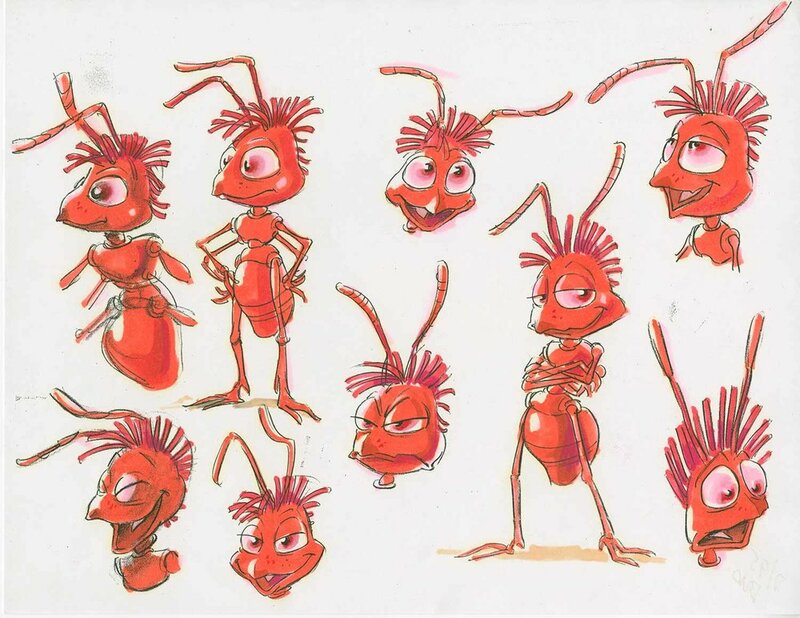 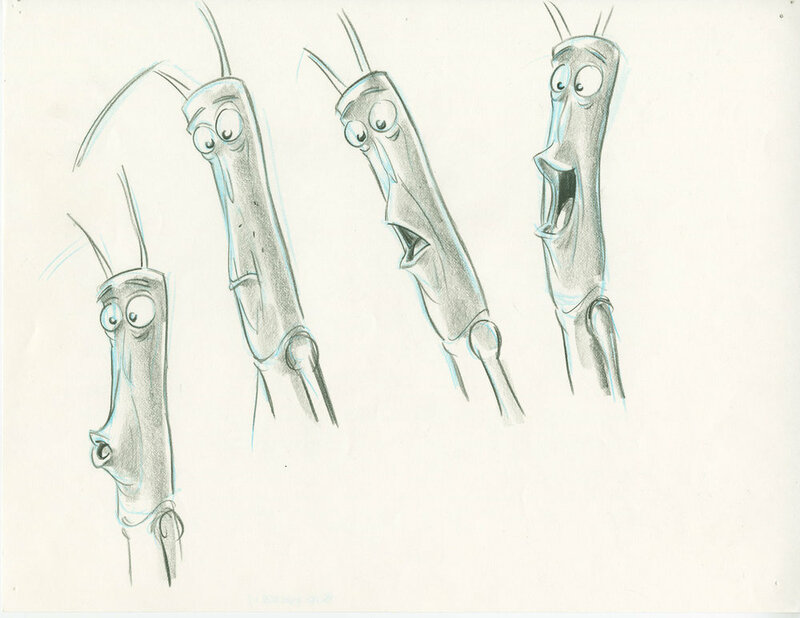 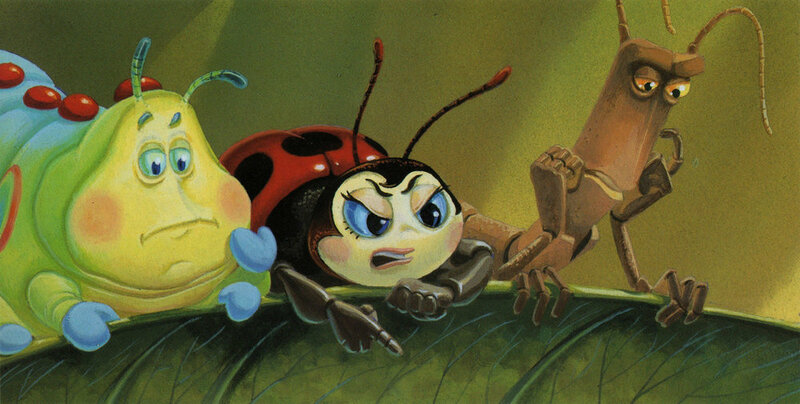 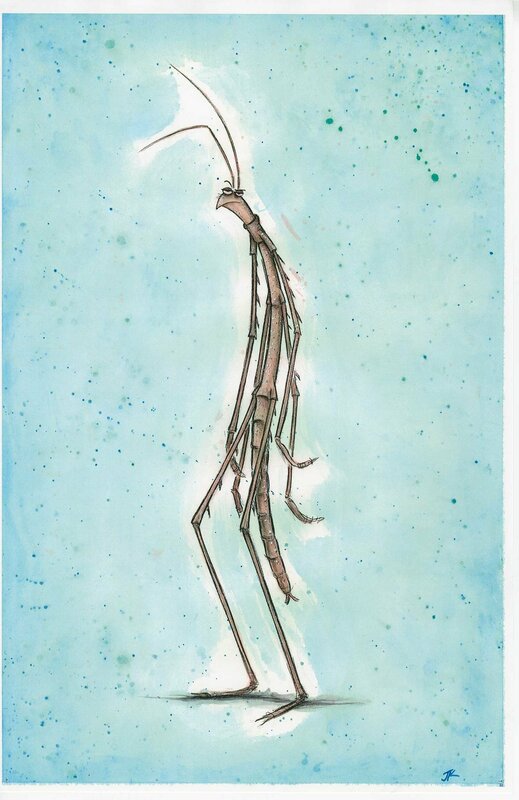 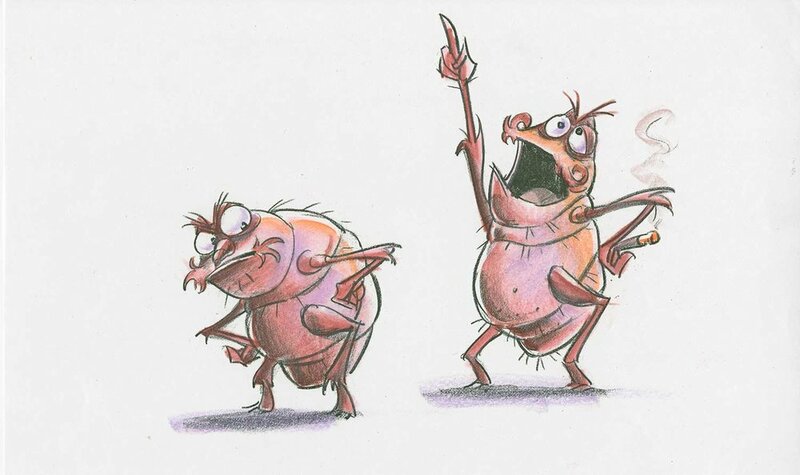 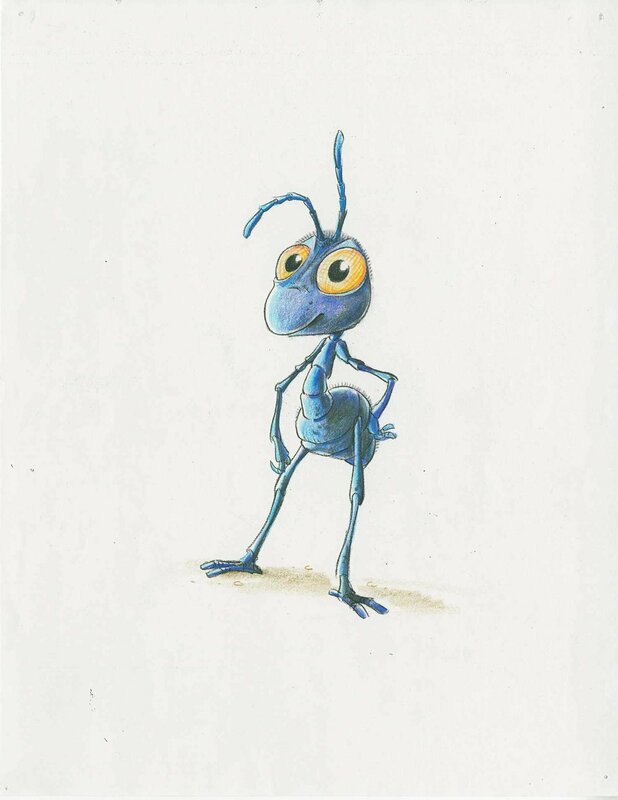 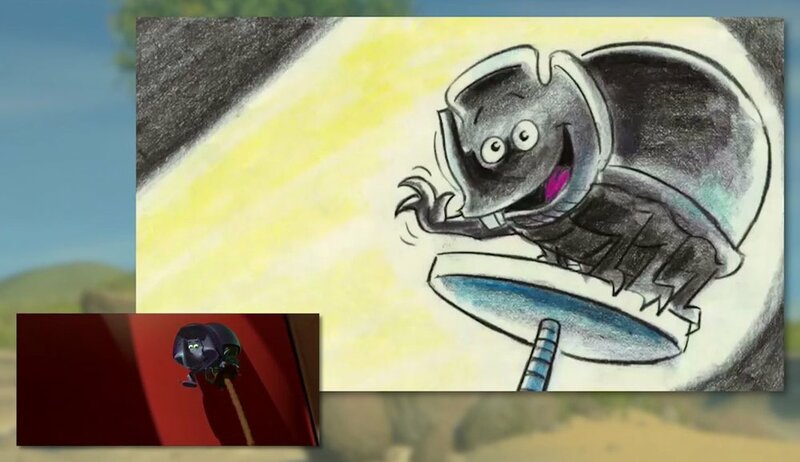 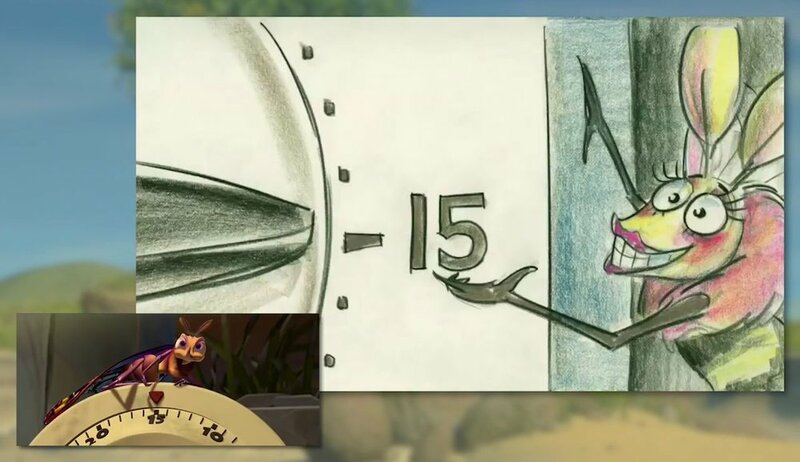 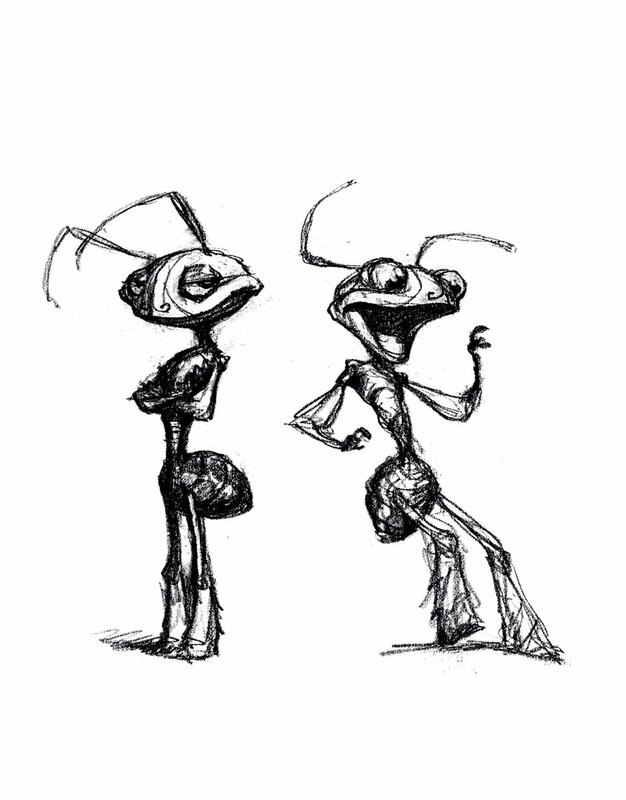 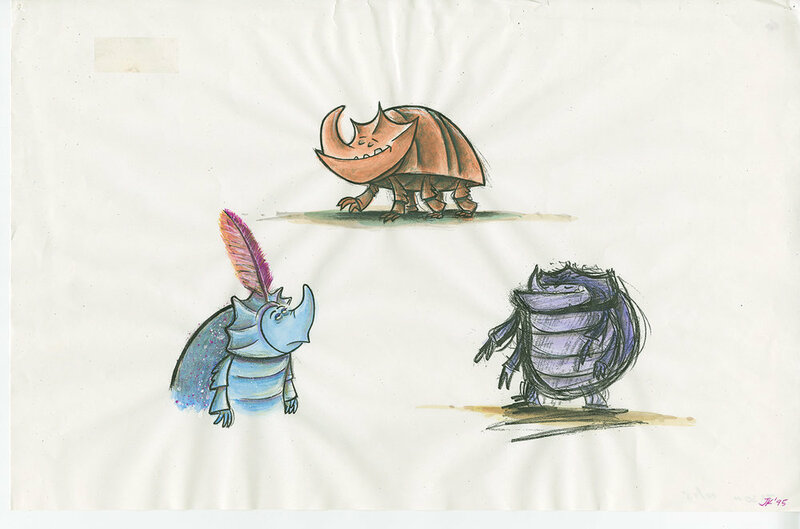 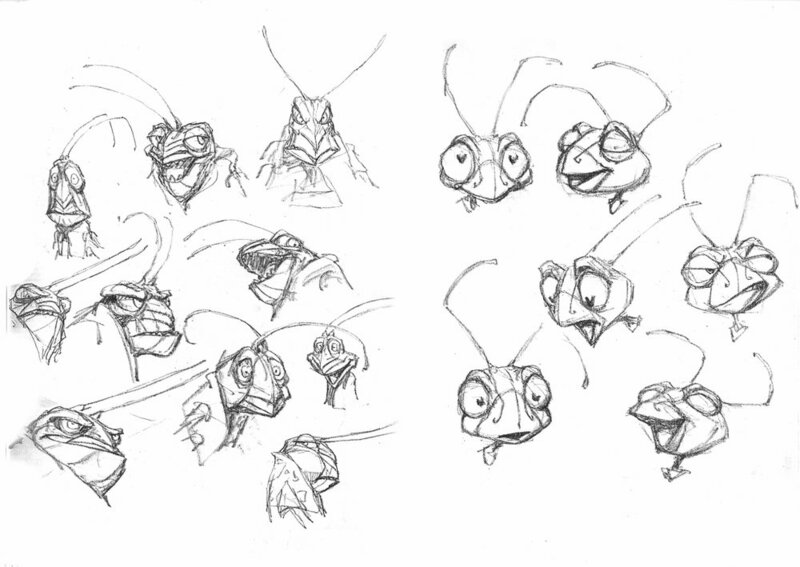 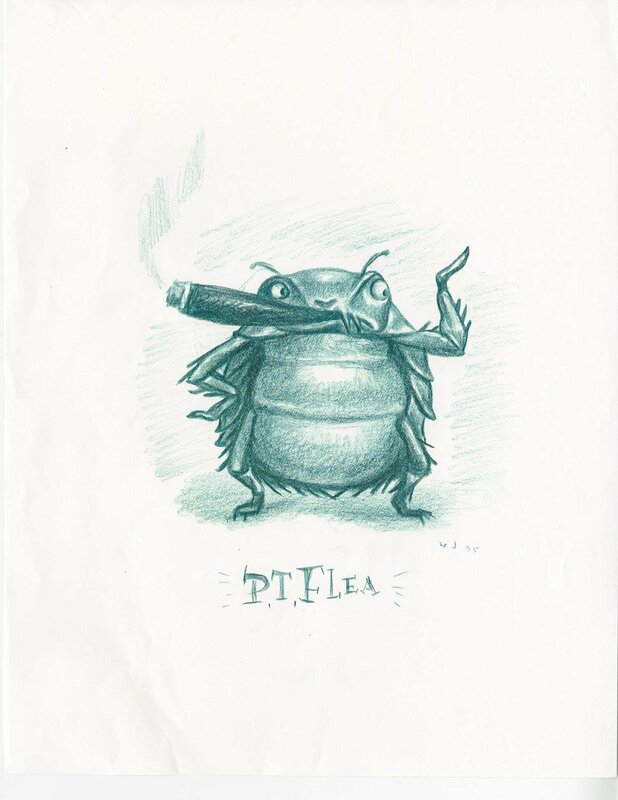 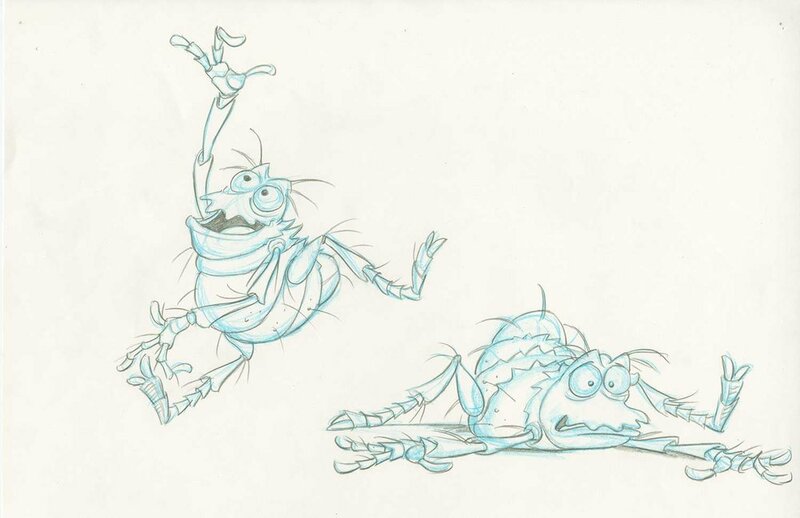 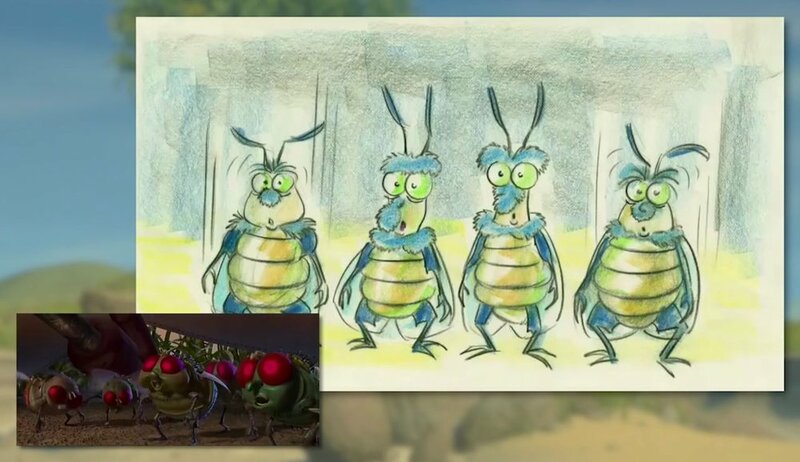 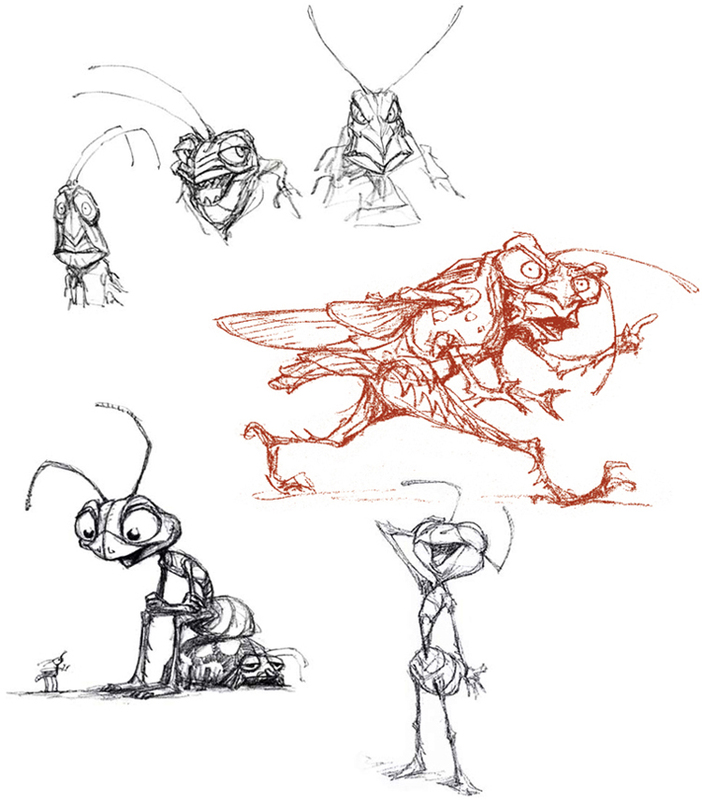 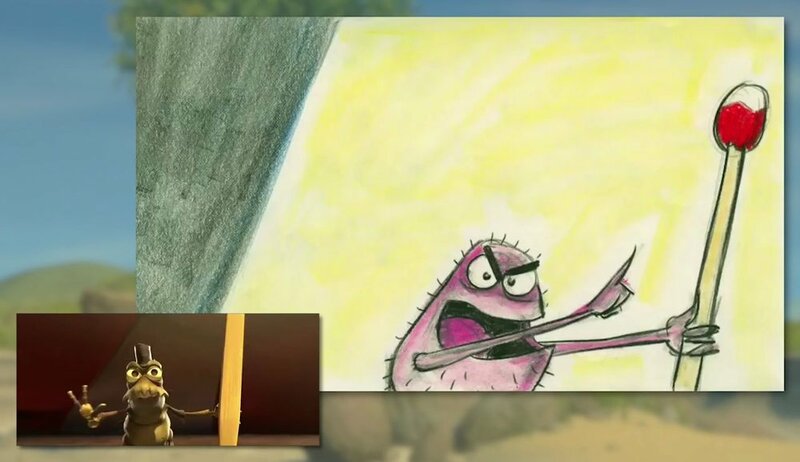 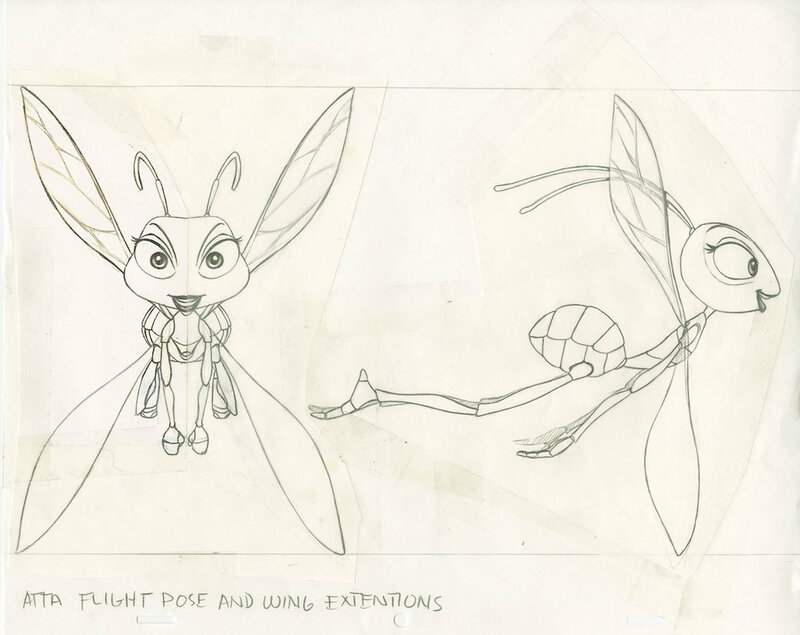 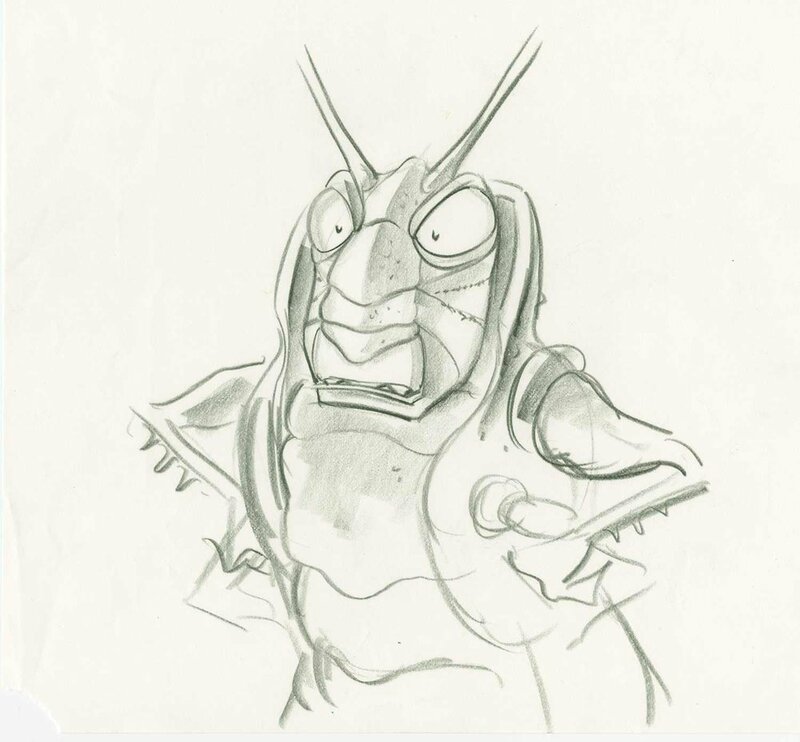 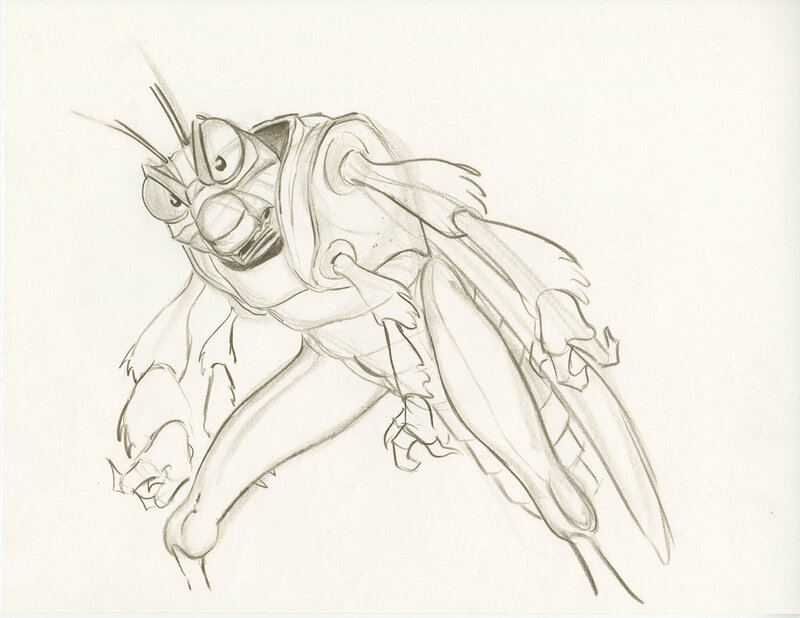 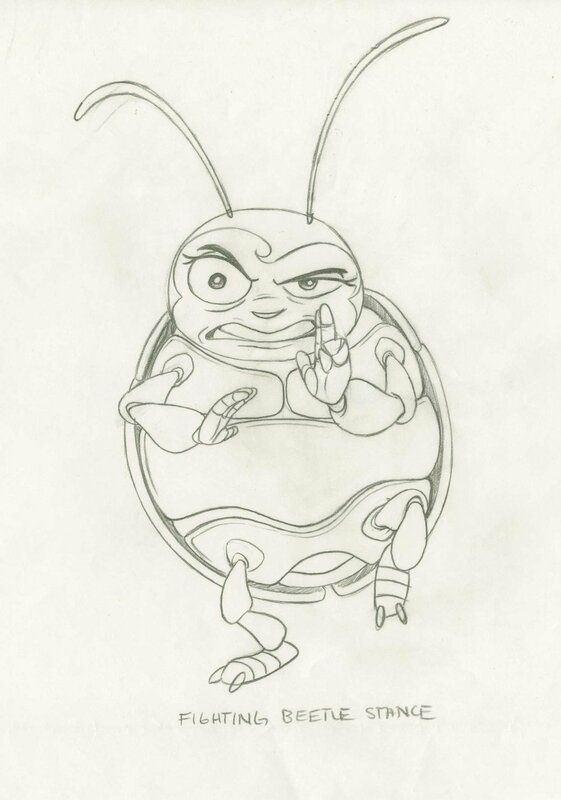 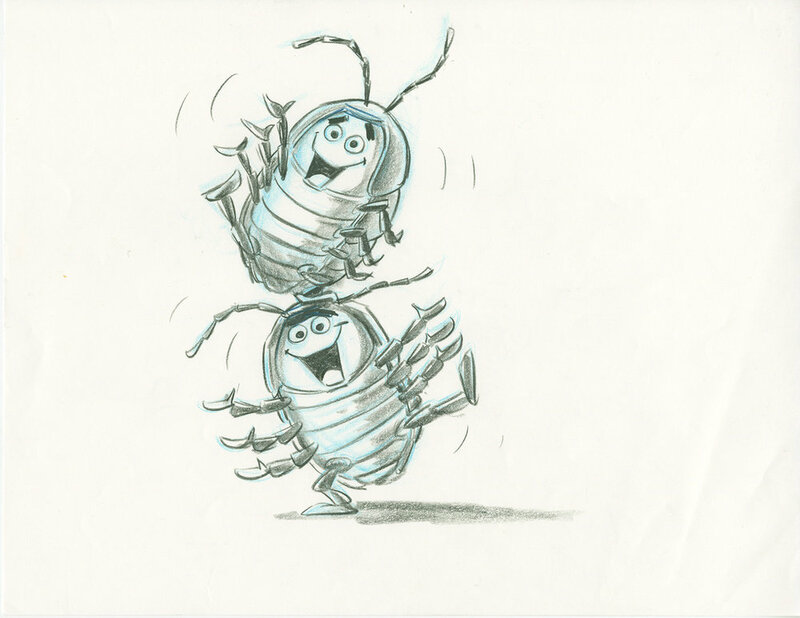 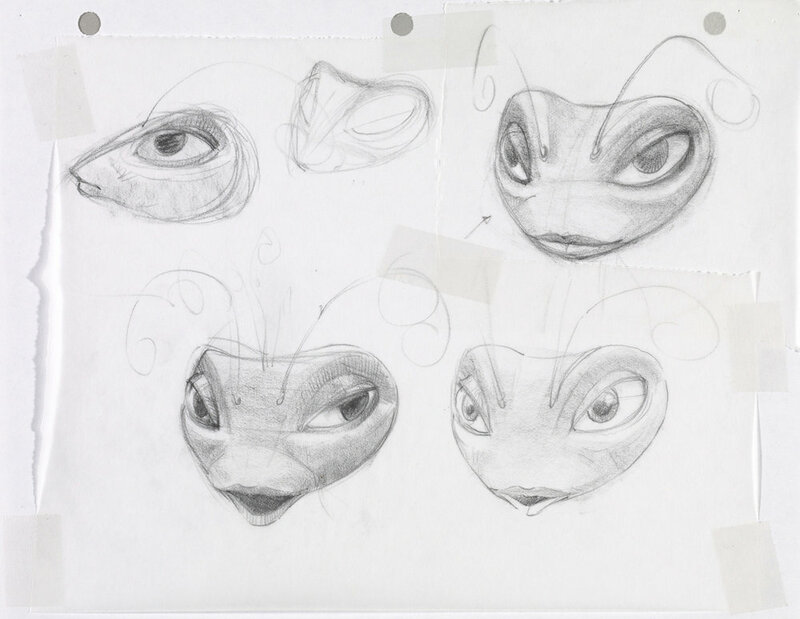 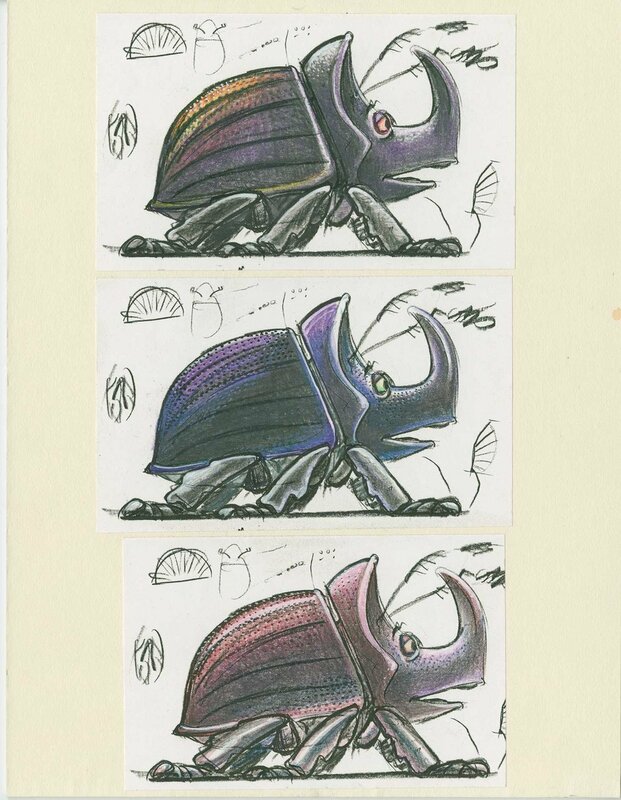 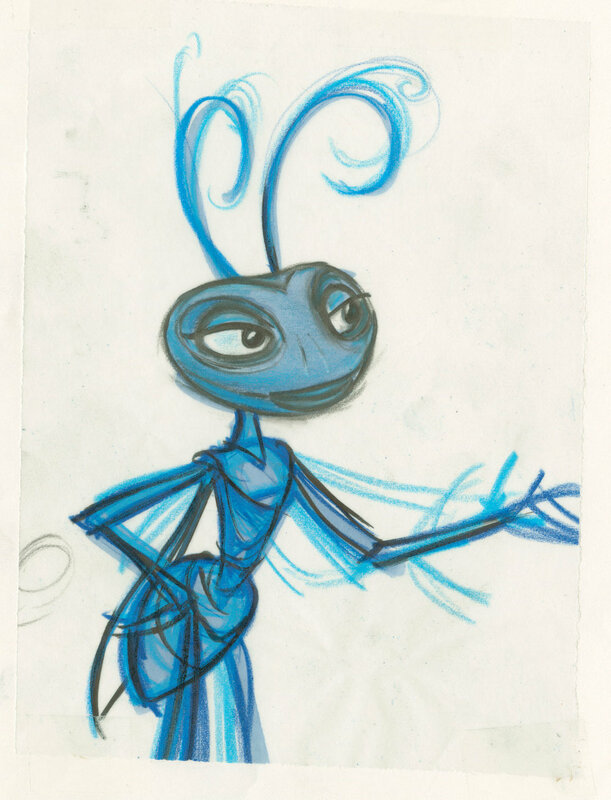 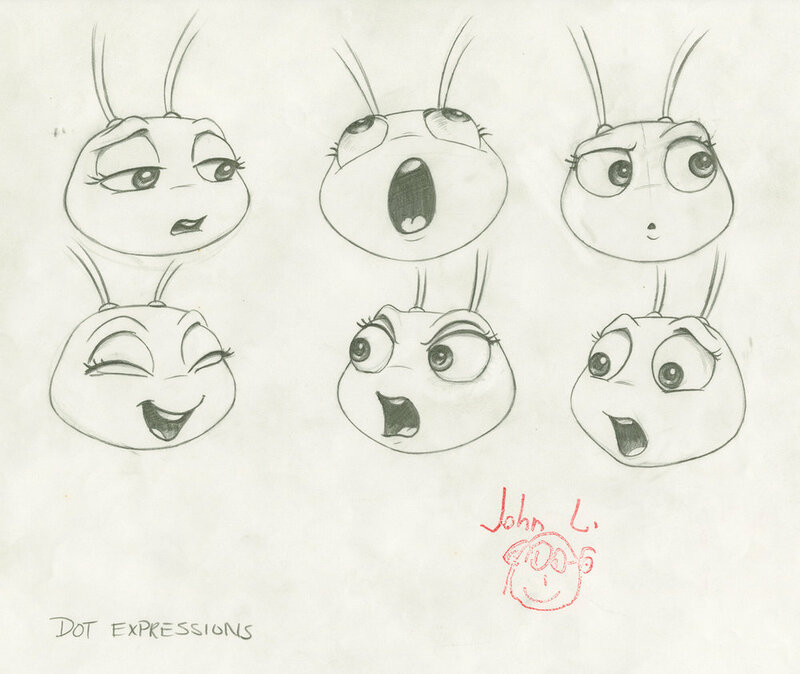 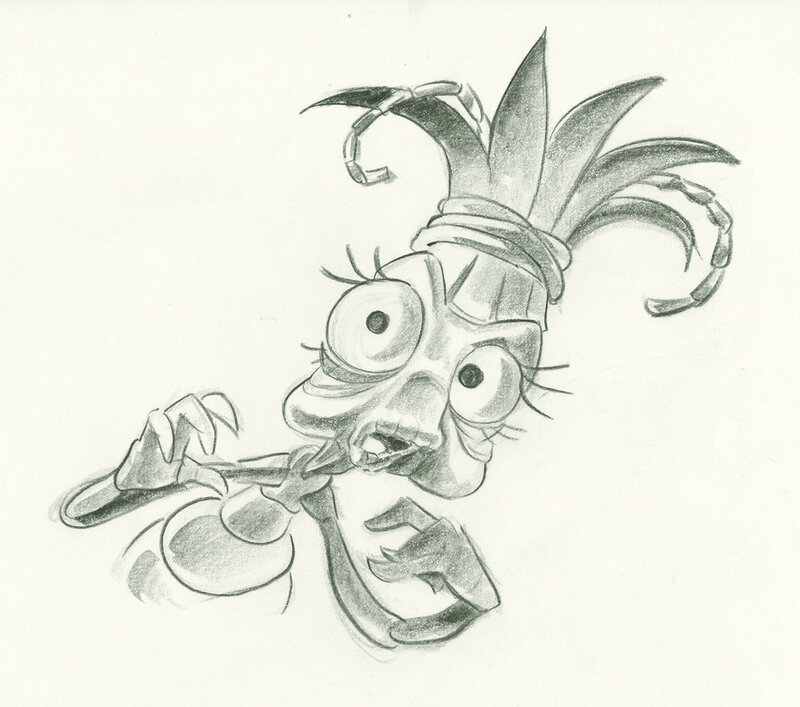 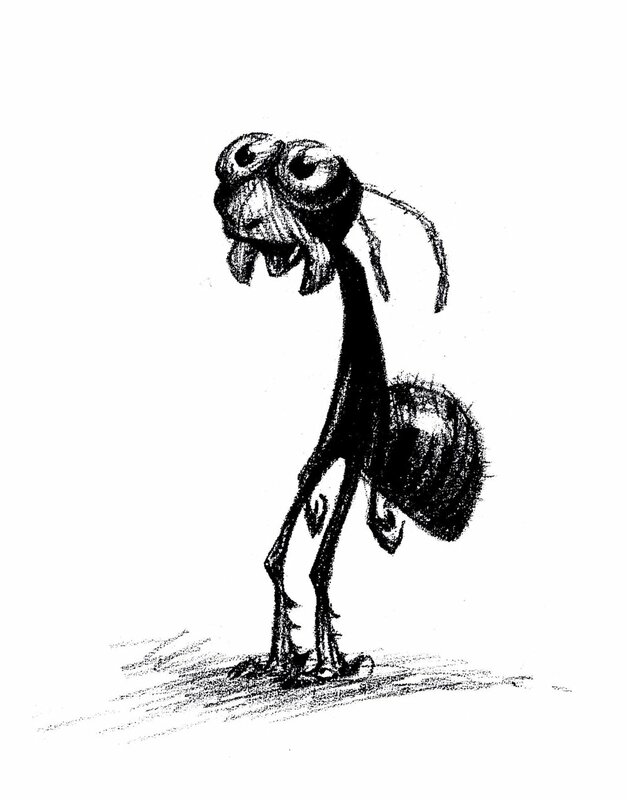 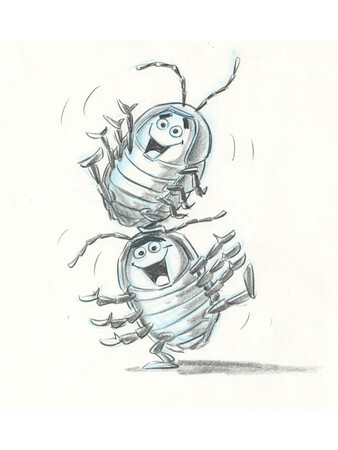 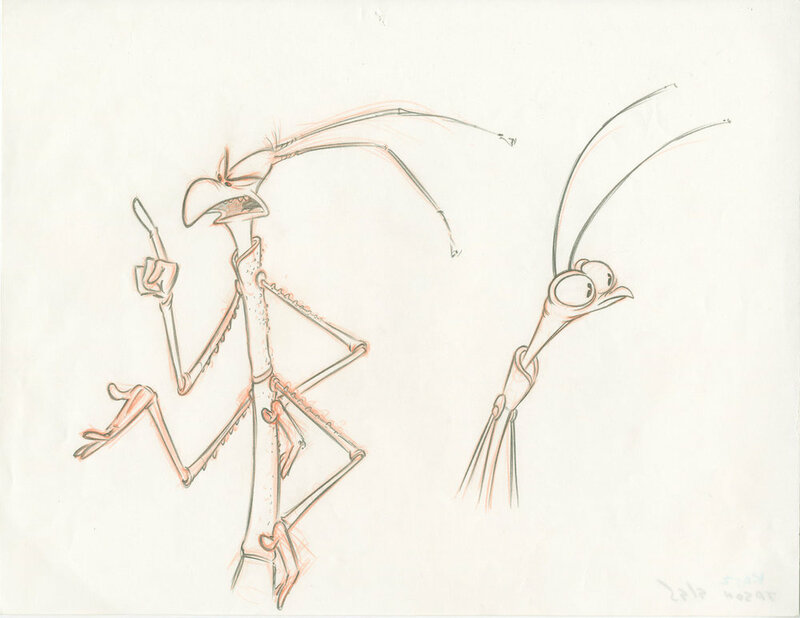 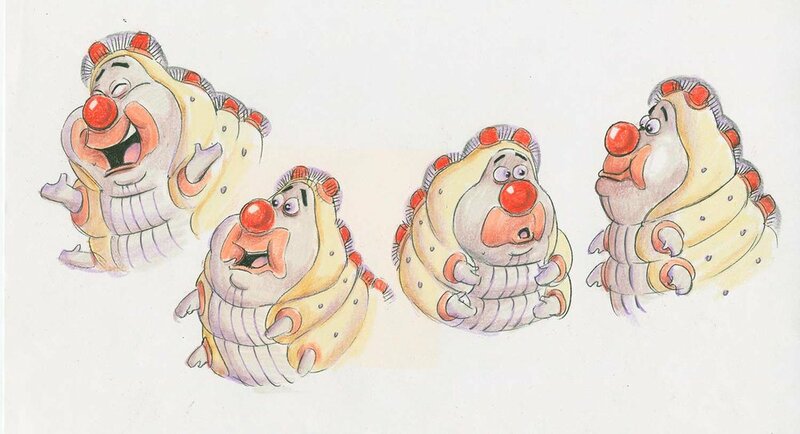 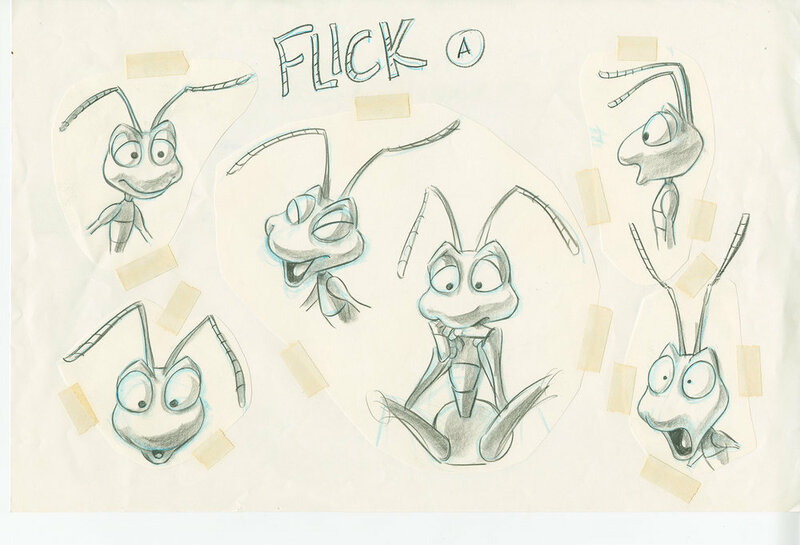 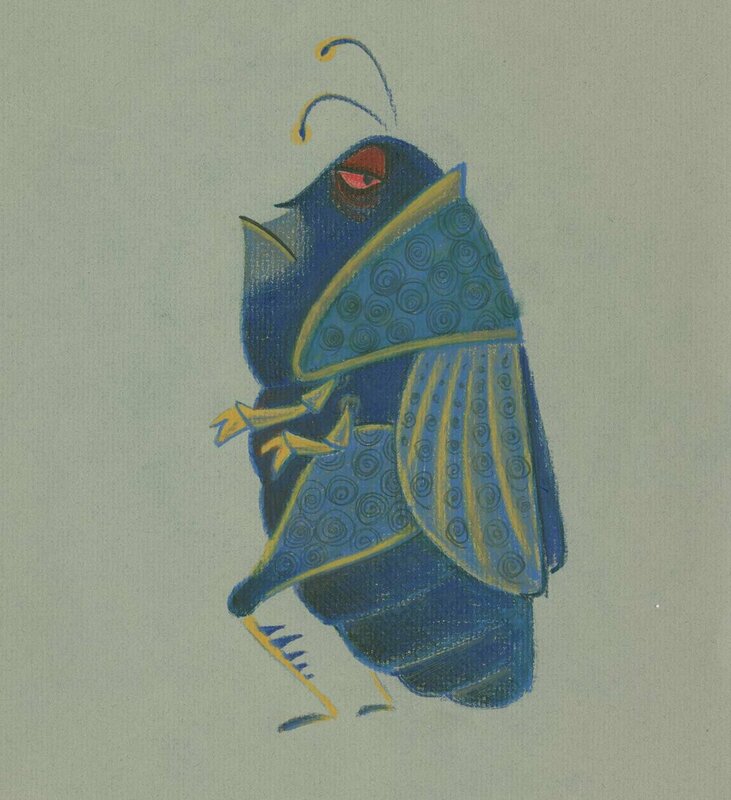 When Flik suggests in earnest that they seek help from other stronger bugs, the other ants see it as an opportunity to be rid of him, and send him off.